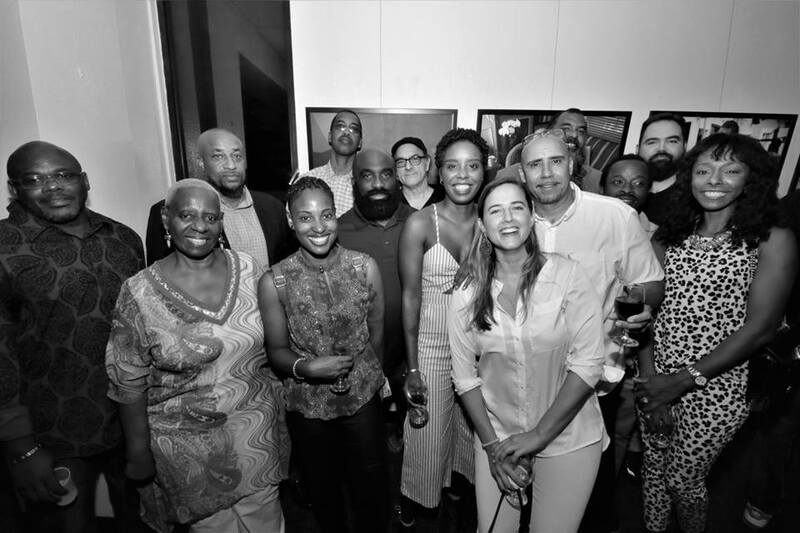 UPDATE: The “Bright Lights & Raw Gems” exhibition at the Central Bank Gallery has been extended until Friday, August 11th. 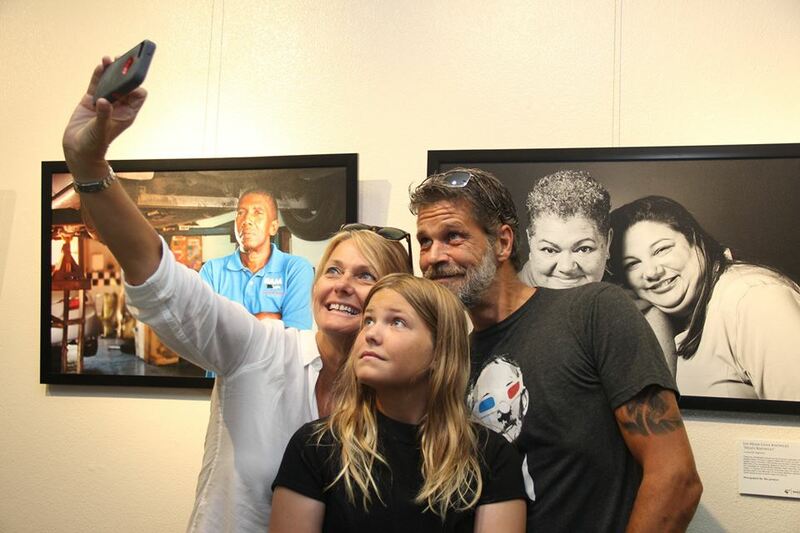 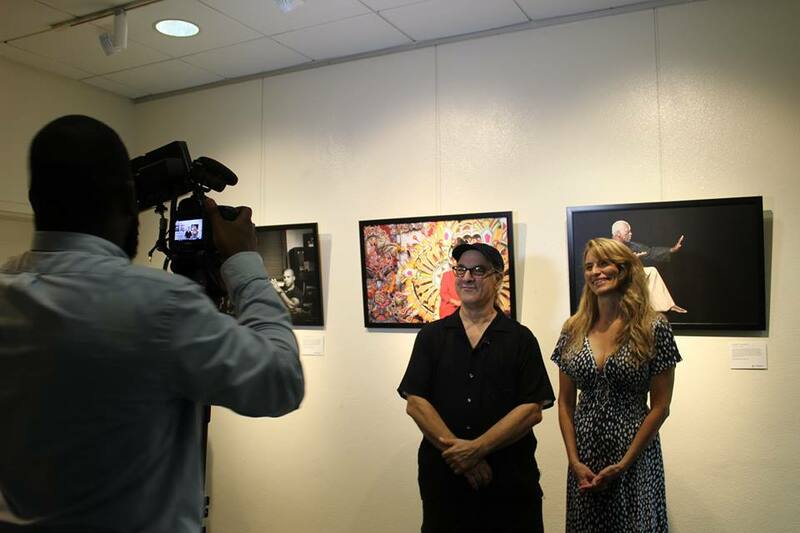 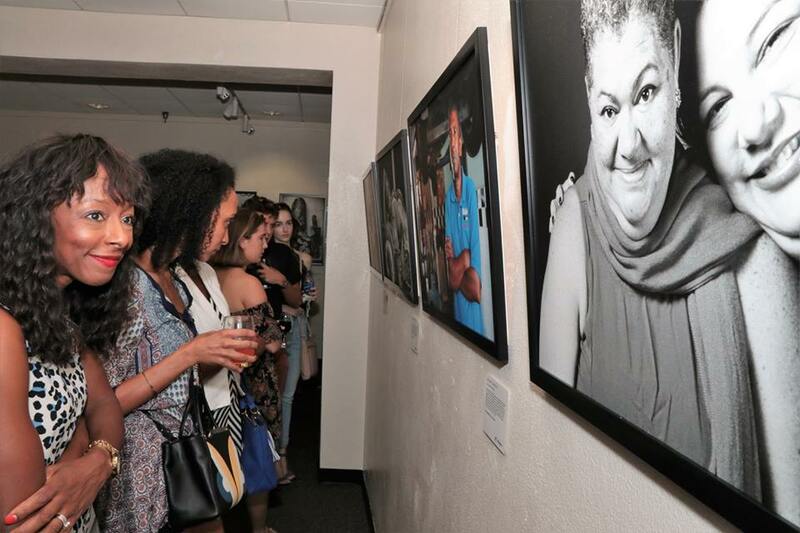 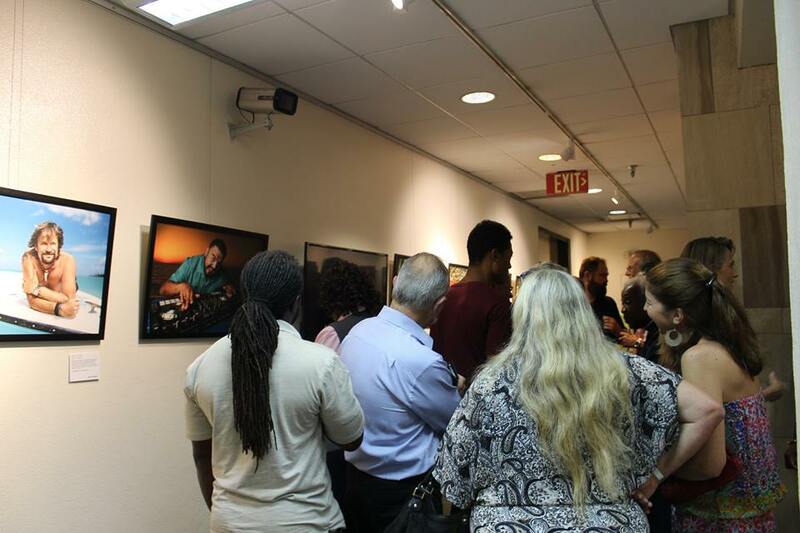 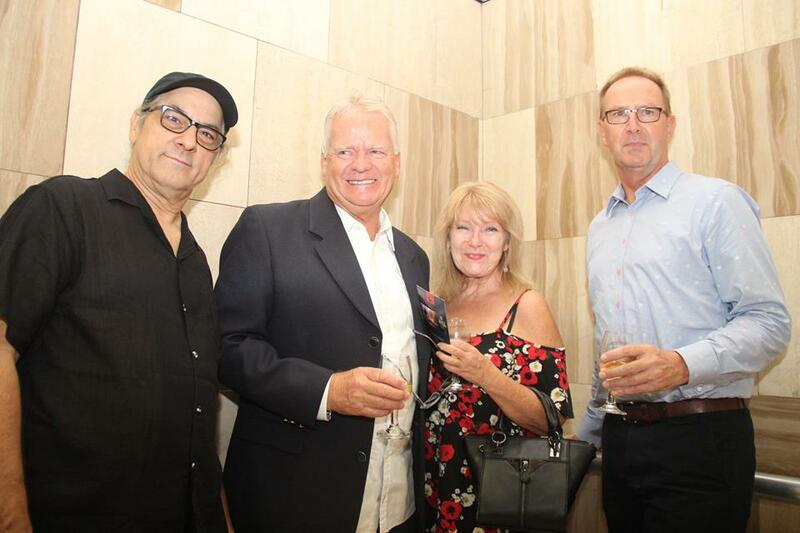 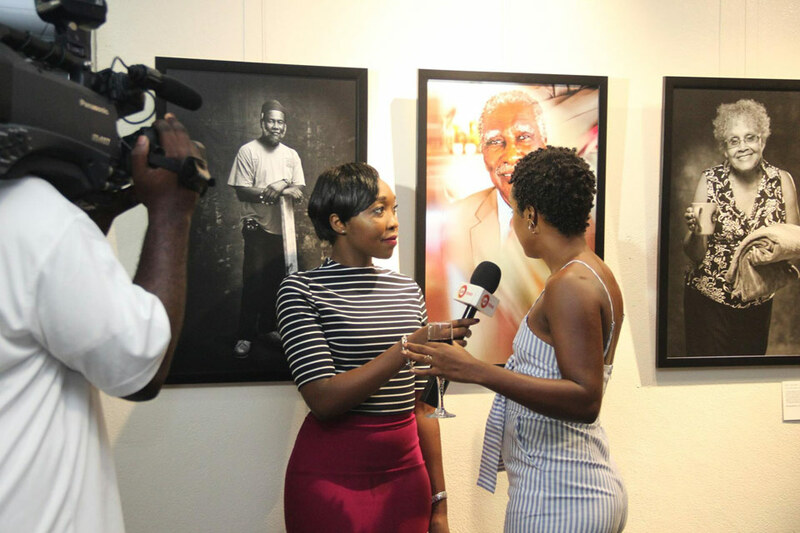 The show, which features 52 portraits on display, with another 80 on a flat screen monitor, opened on Thursday, July 6th, 2017, to a huge crowd and with overwhelming positive feedback. 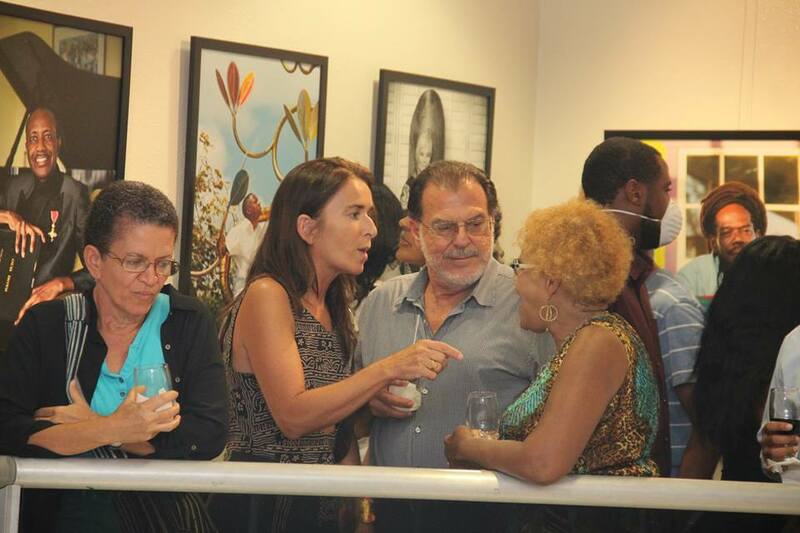 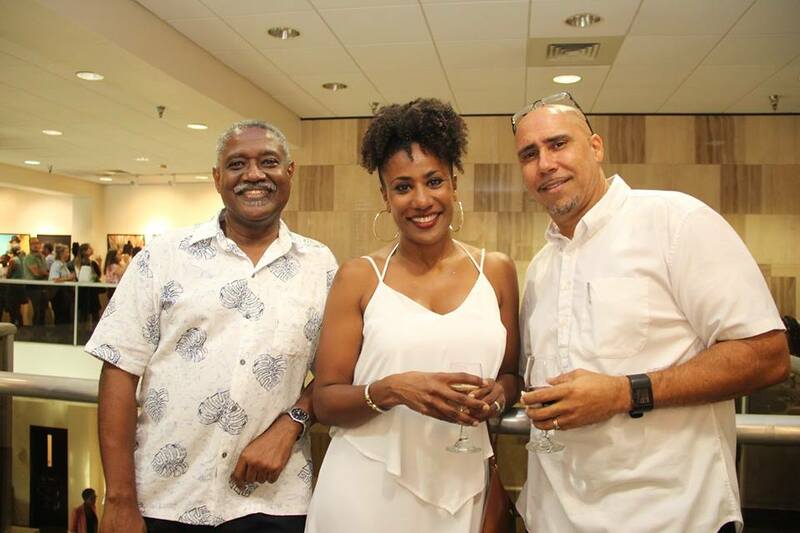 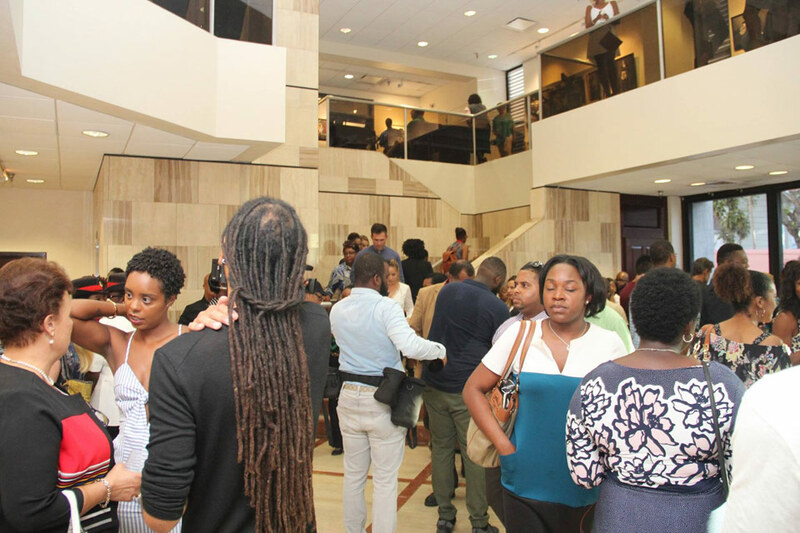 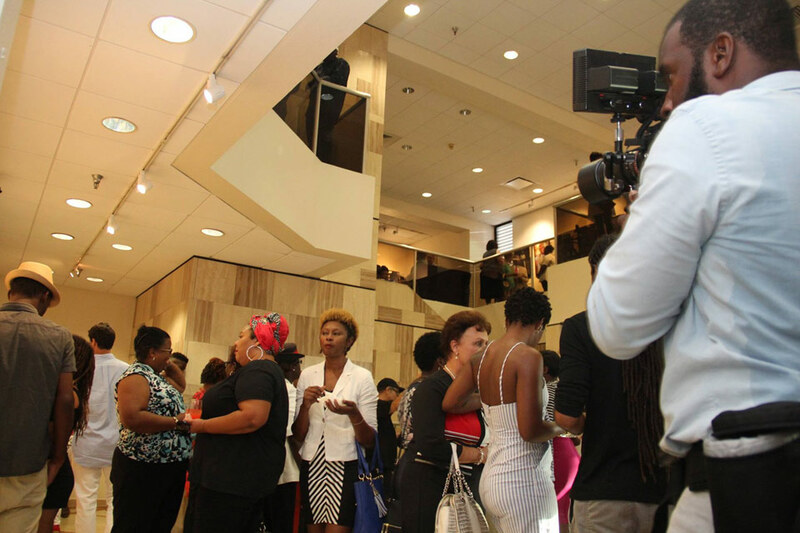 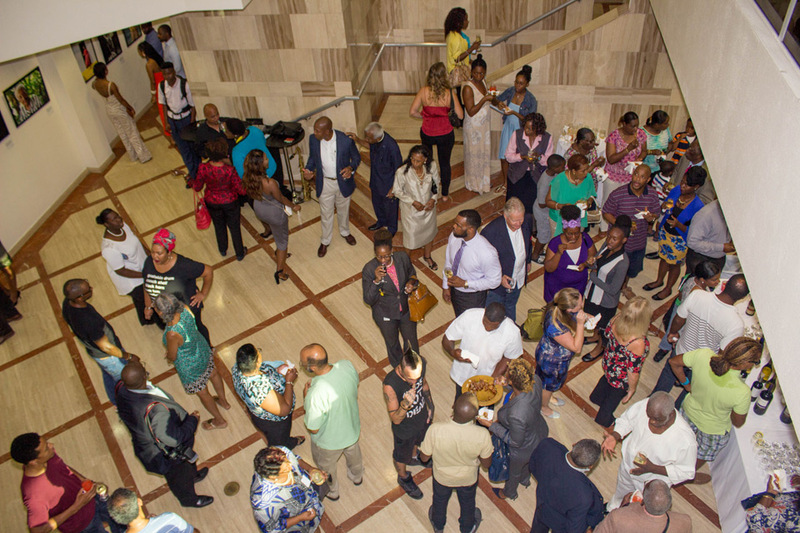 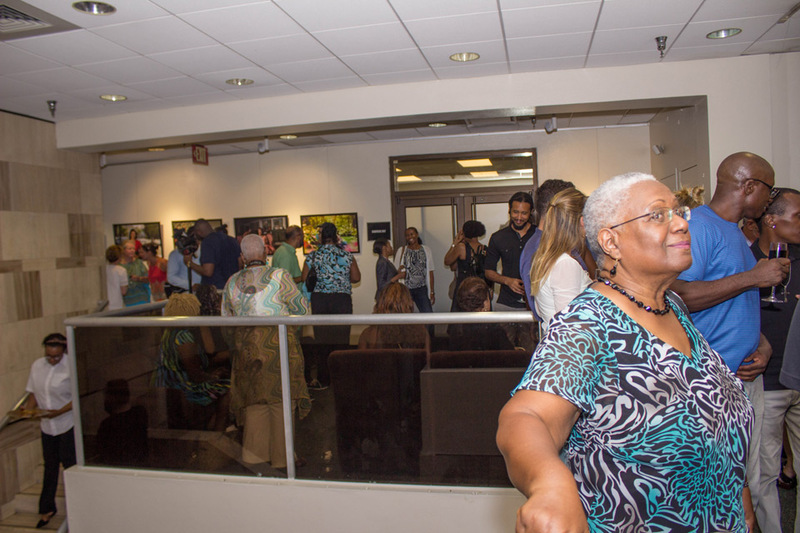 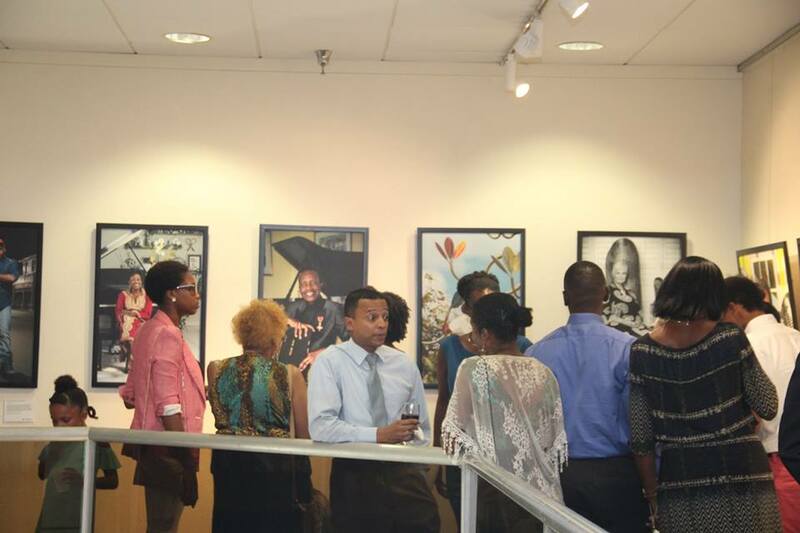 This is the second major exhibition for the Bahamian Project. 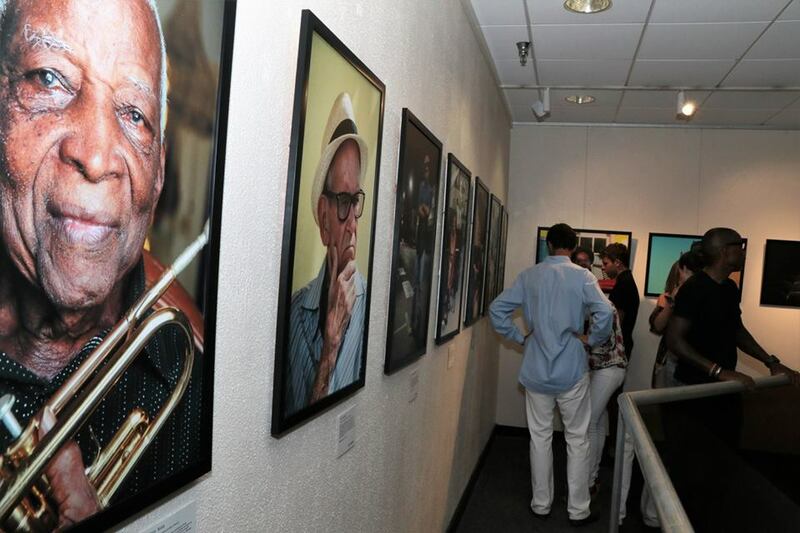 “Some of the portraits are of people who are well-known social and cultural icons (Bright Lights). 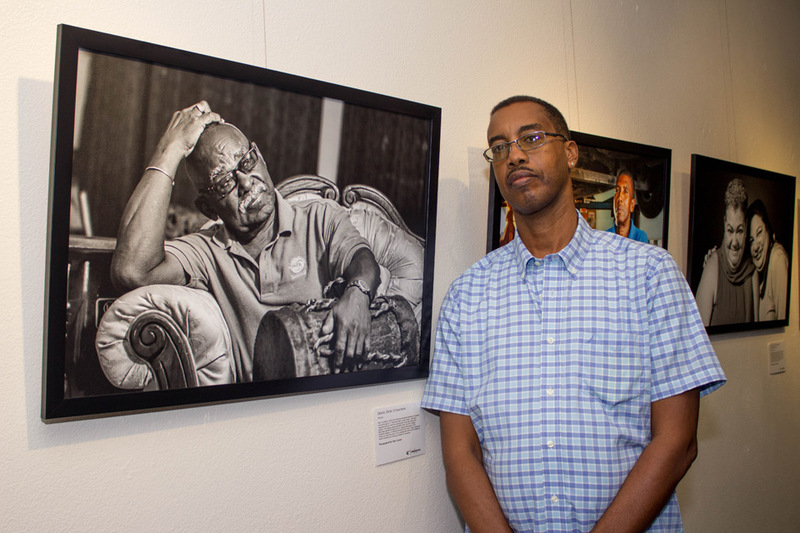 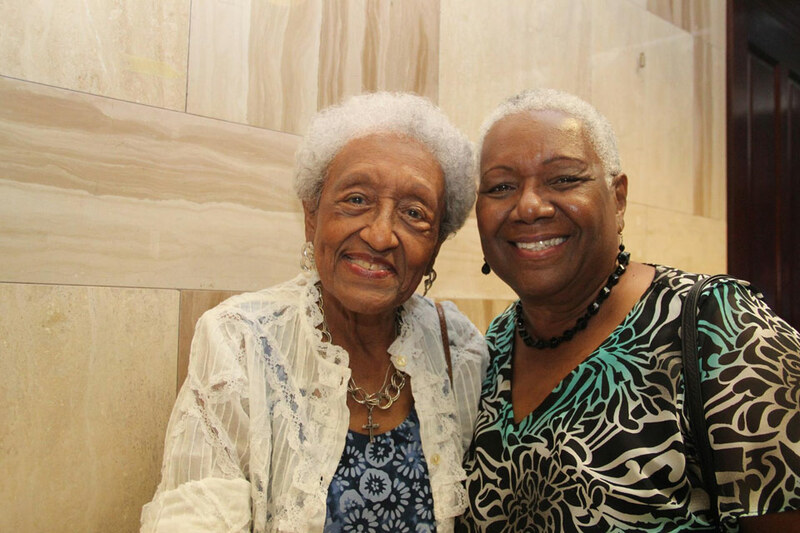 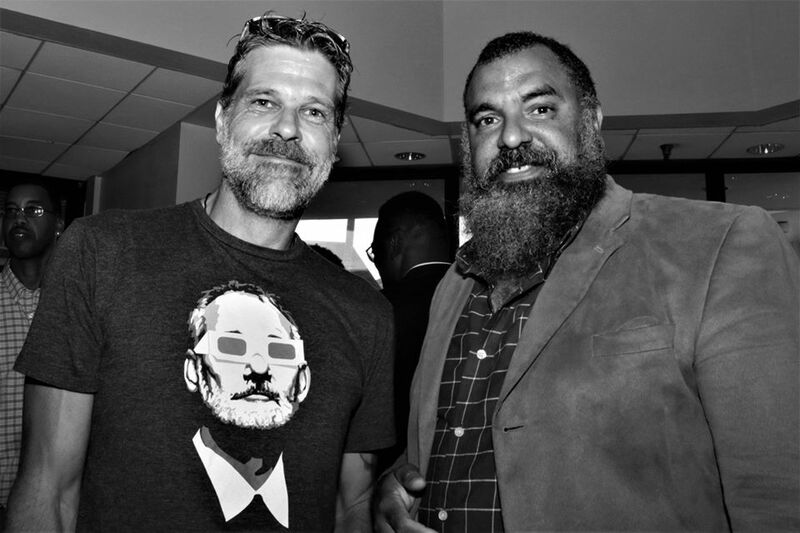 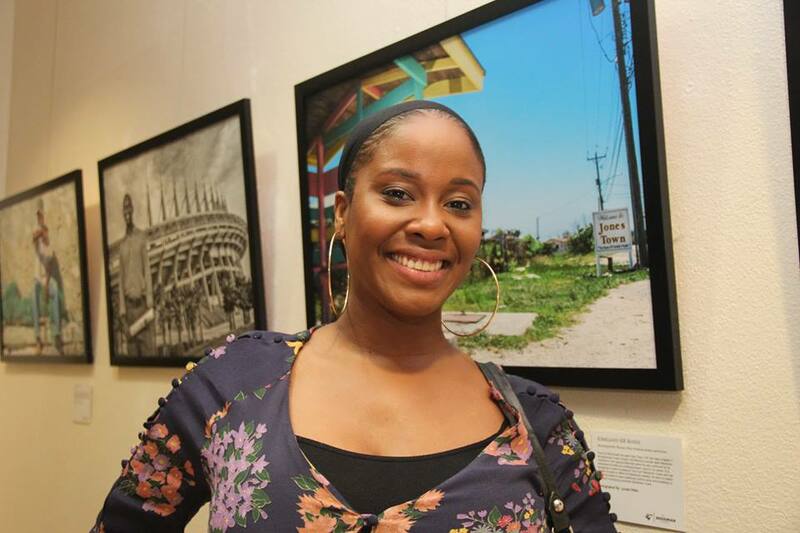 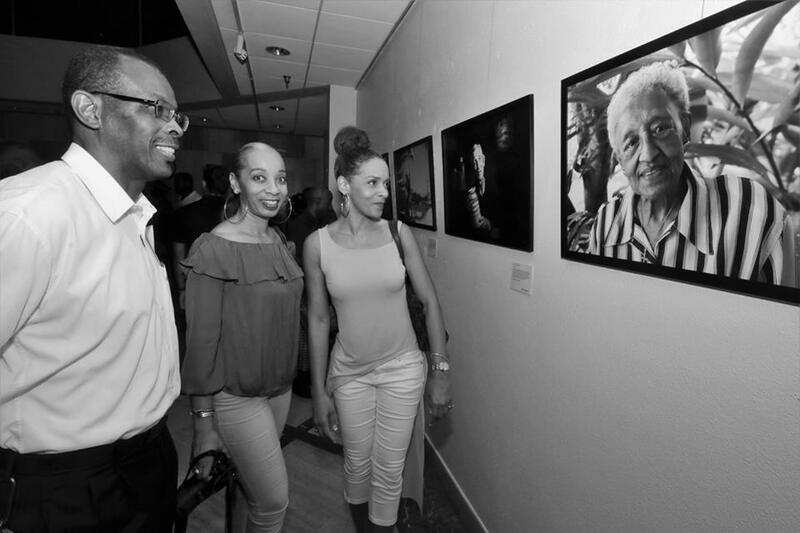 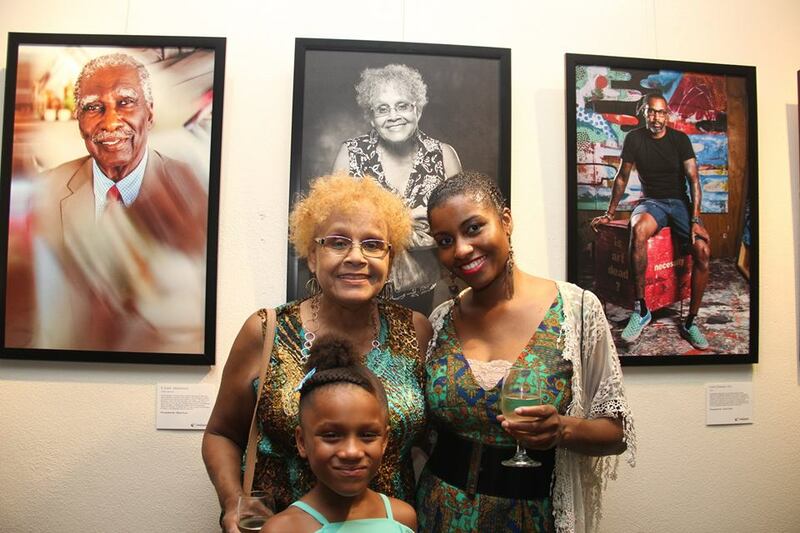 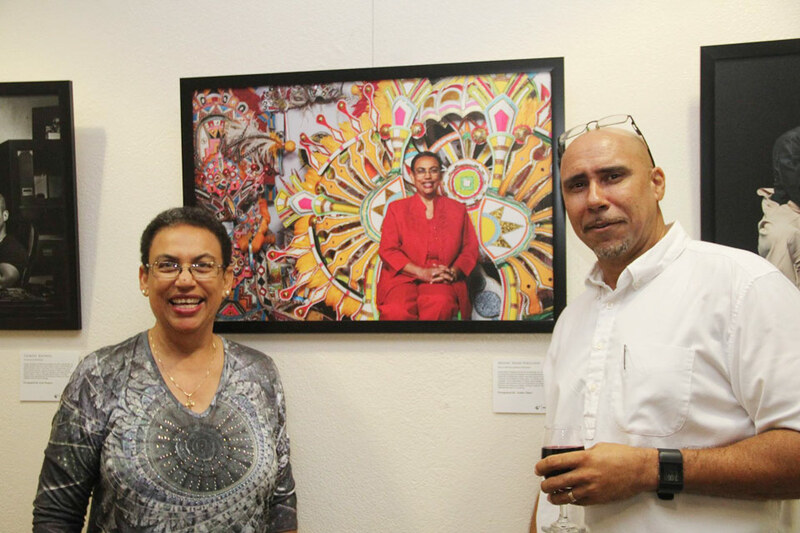 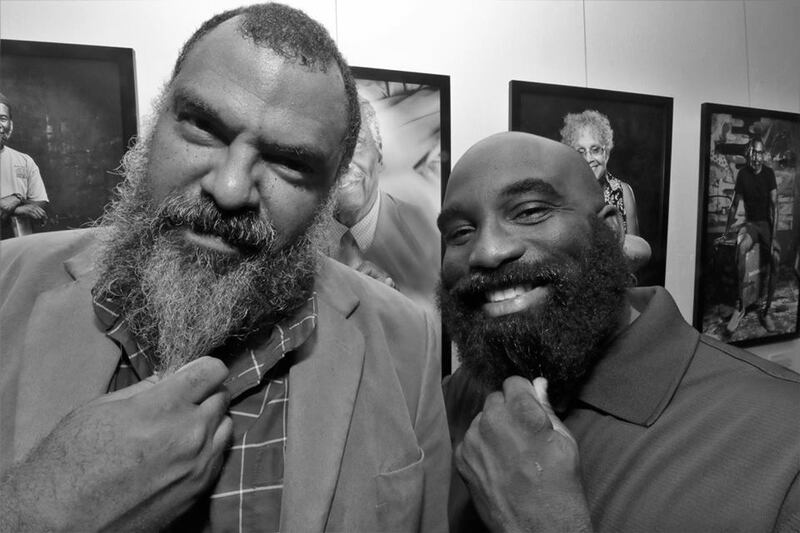 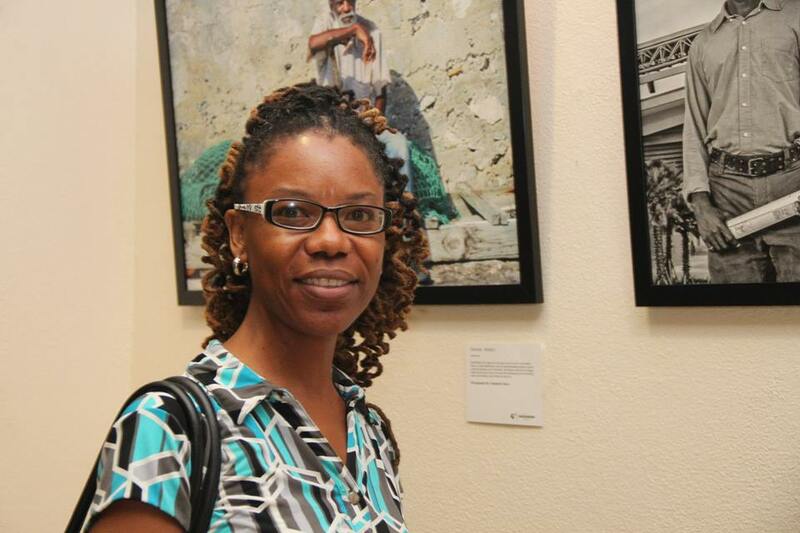 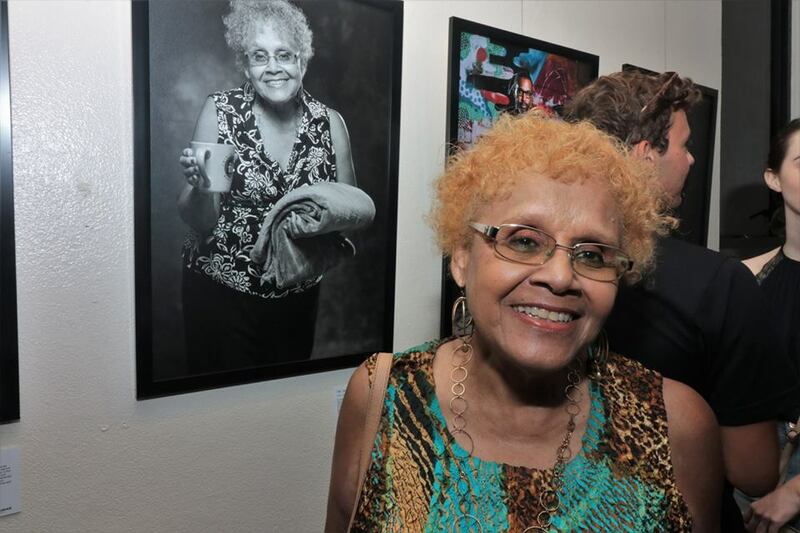 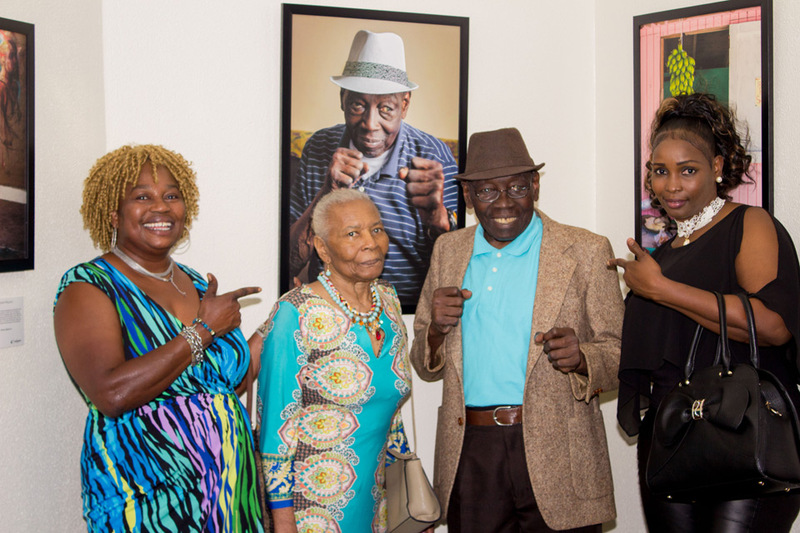 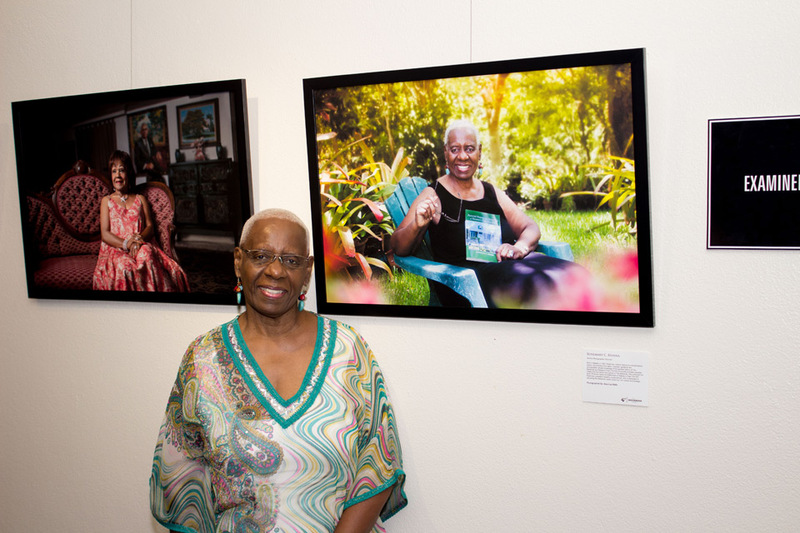 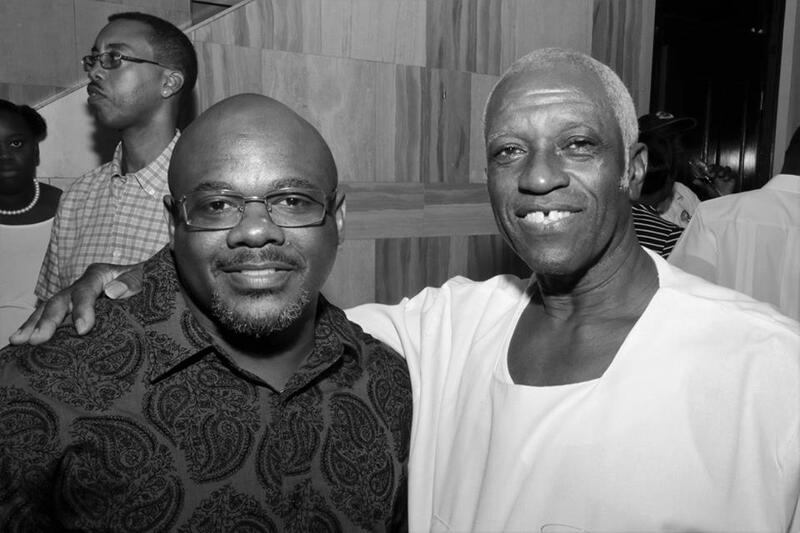 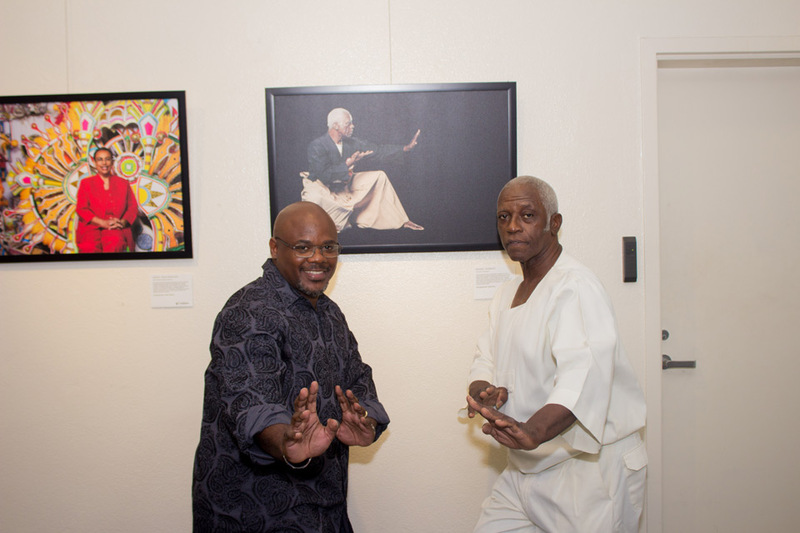 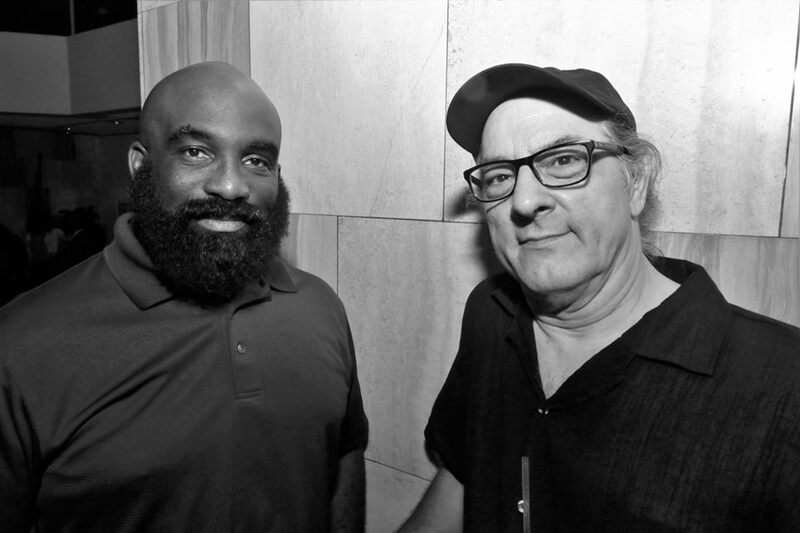 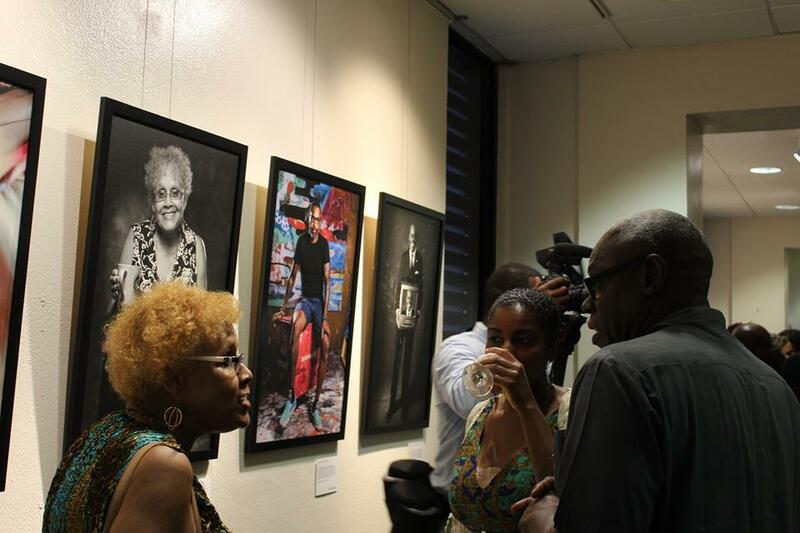 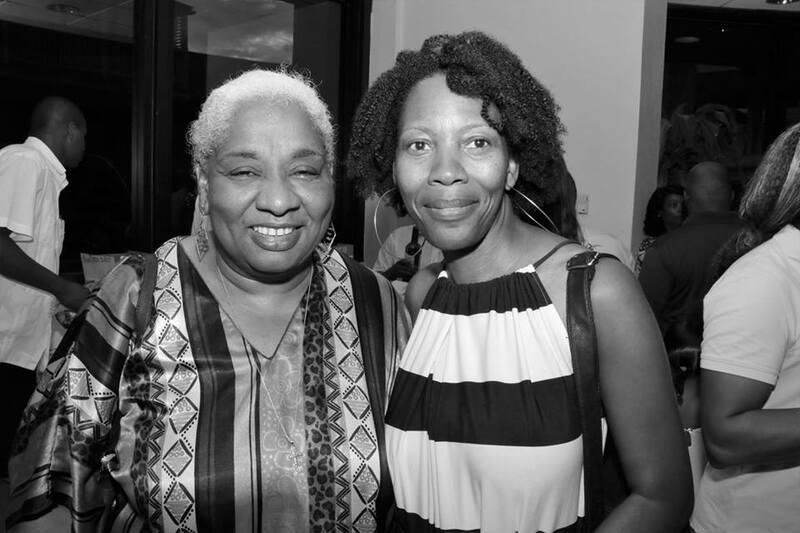 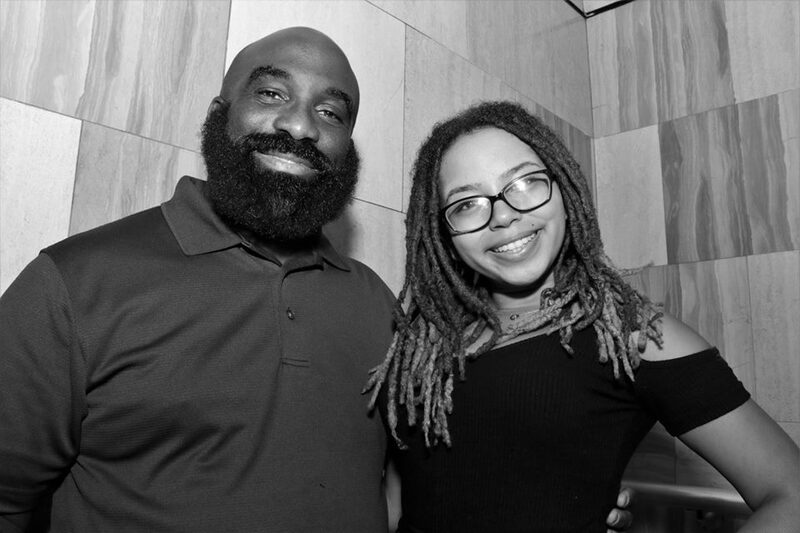 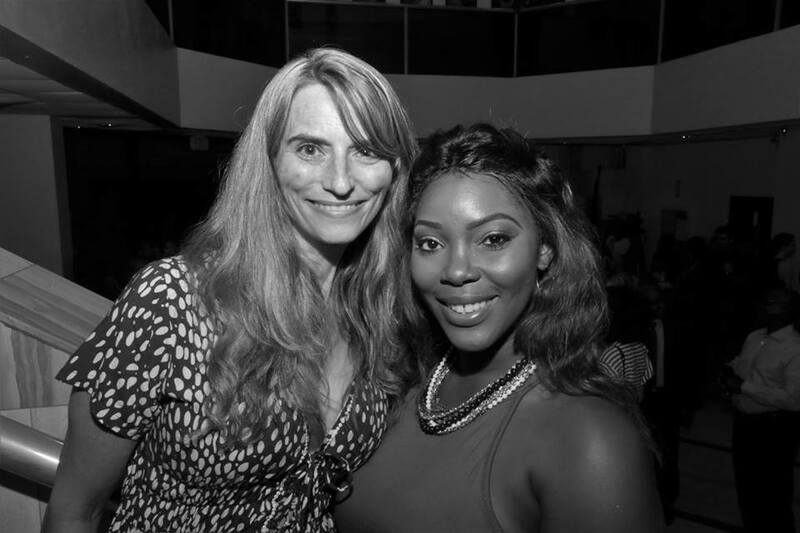 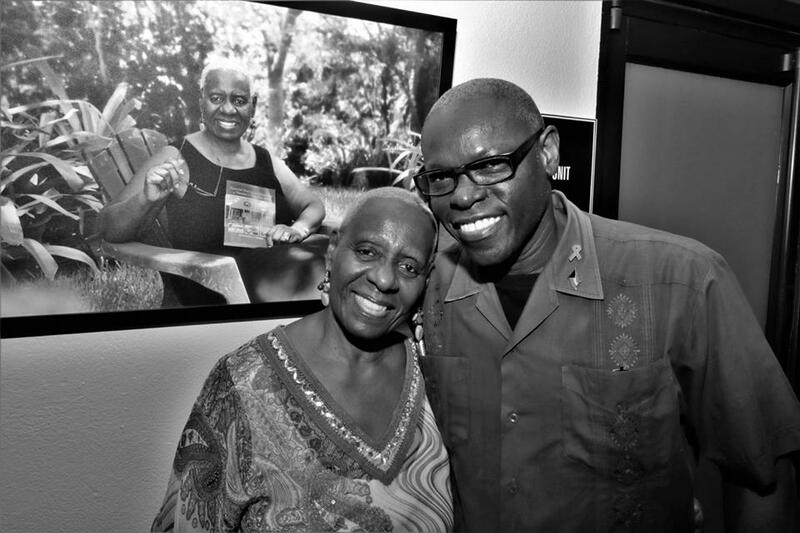 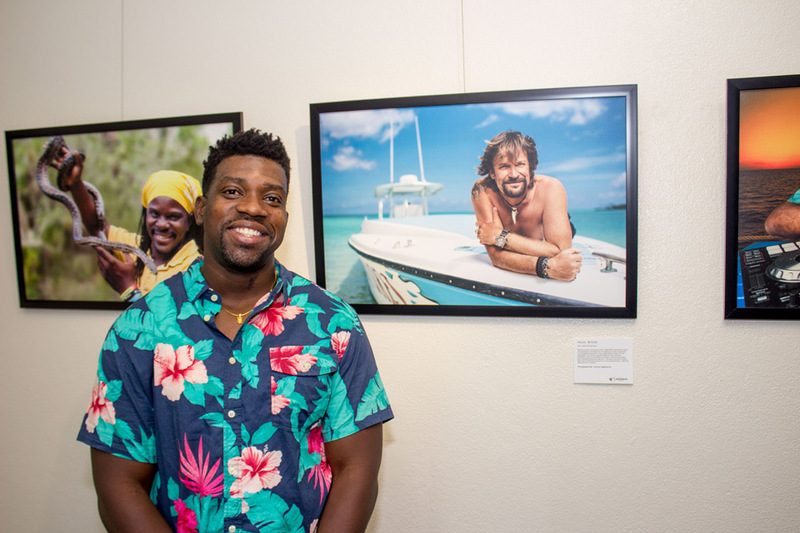 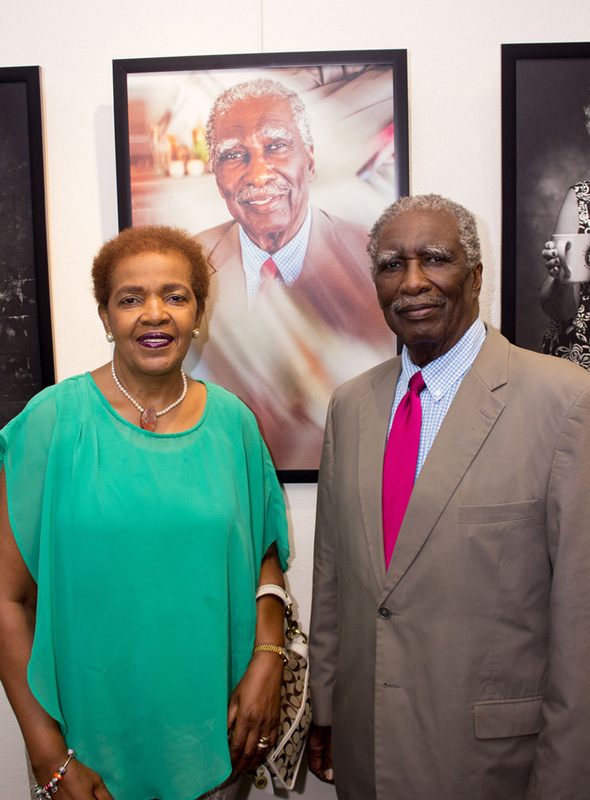 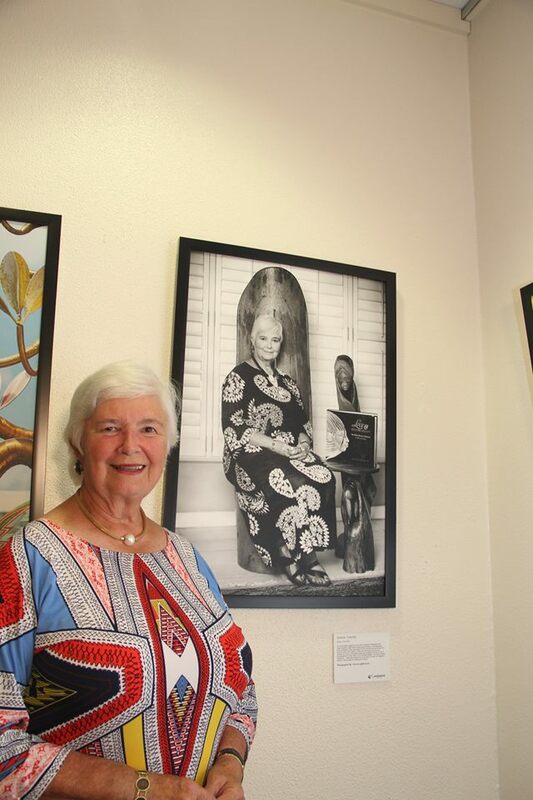 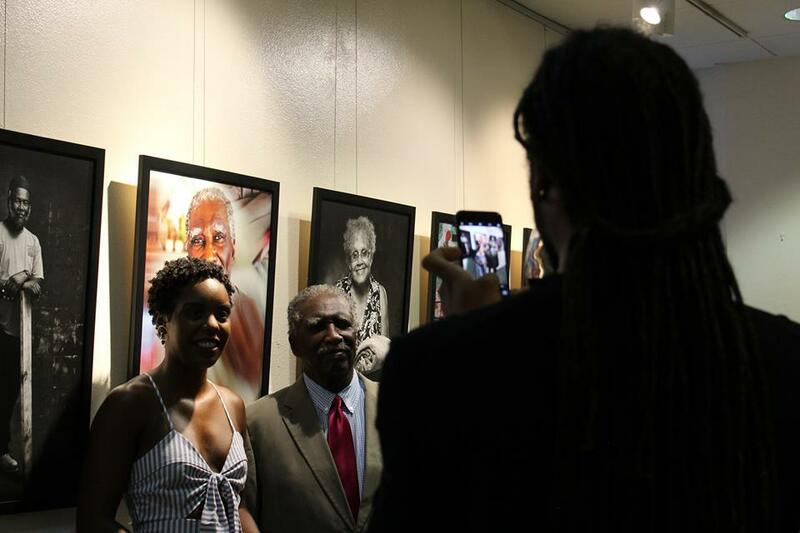 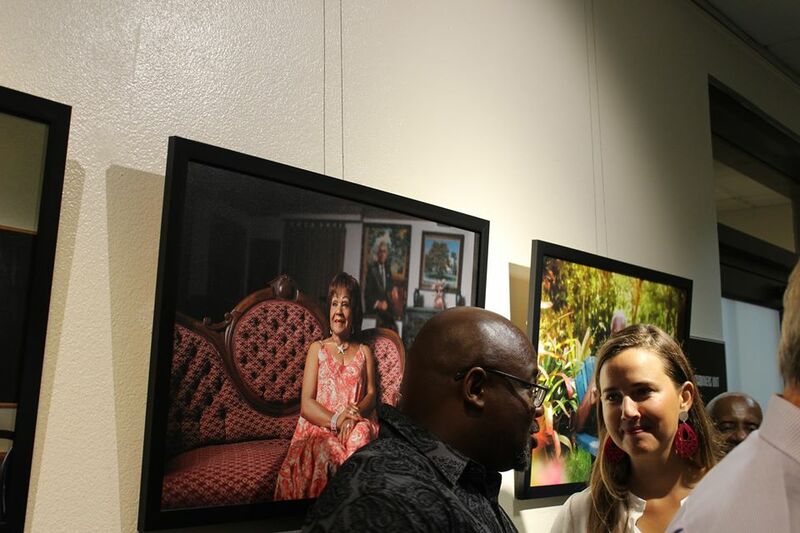 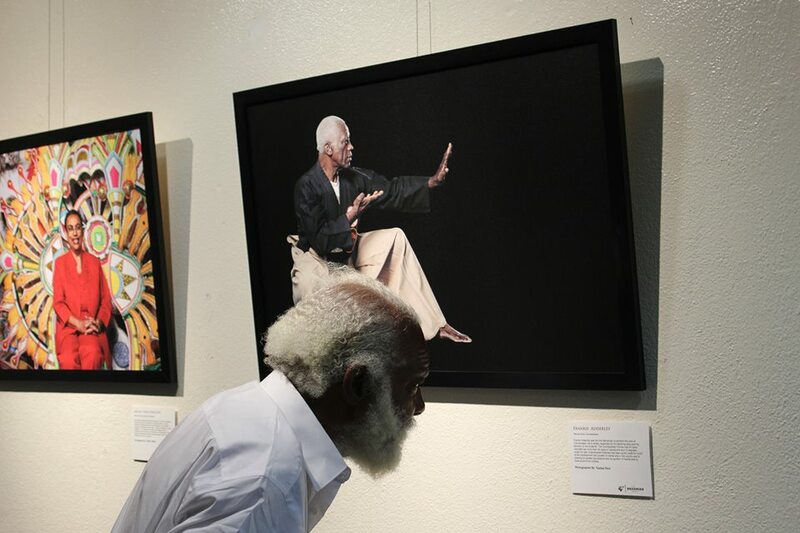 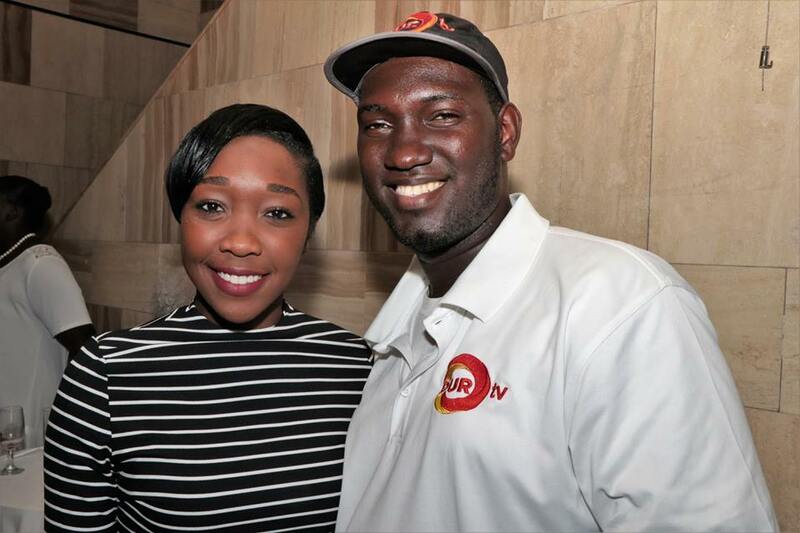 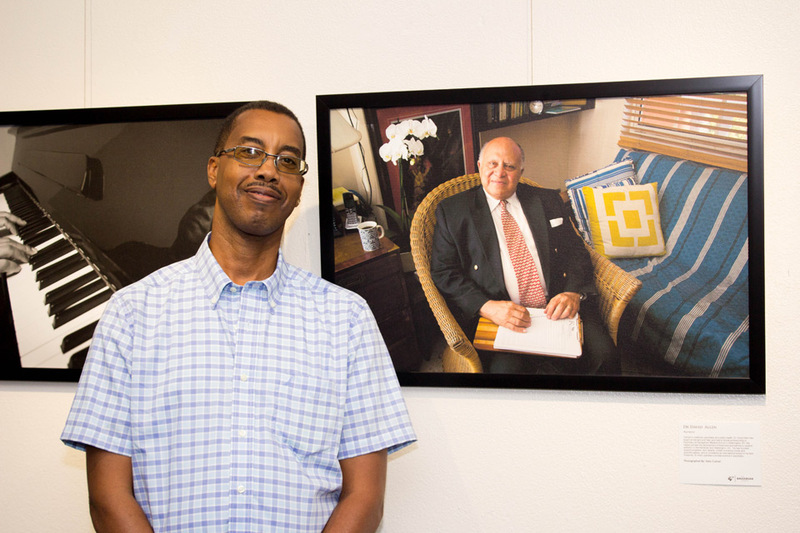 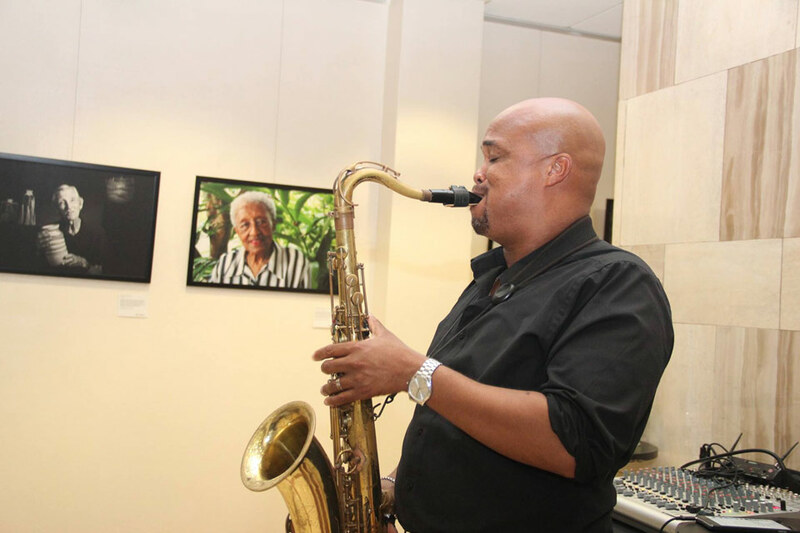 But the Bahamian Project also includes portraits of unique individuals who, while not as well-known, have led lives that define the essence of Bahamian society (Raw Gems). 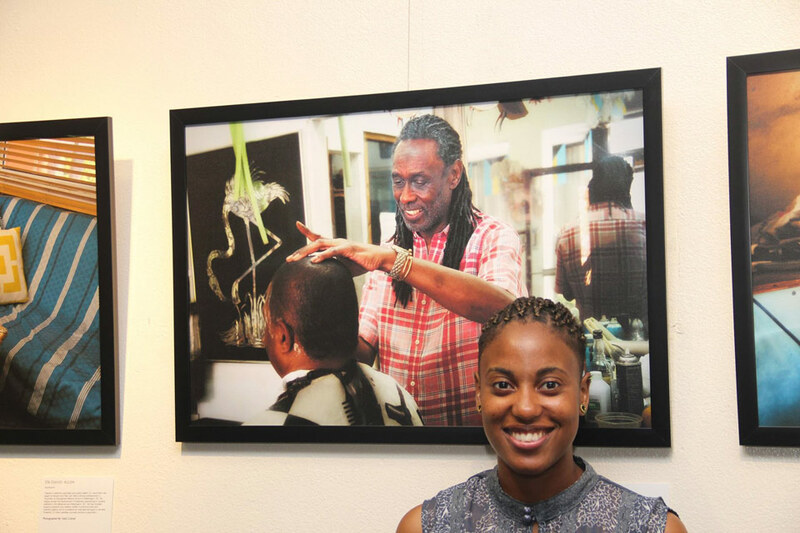 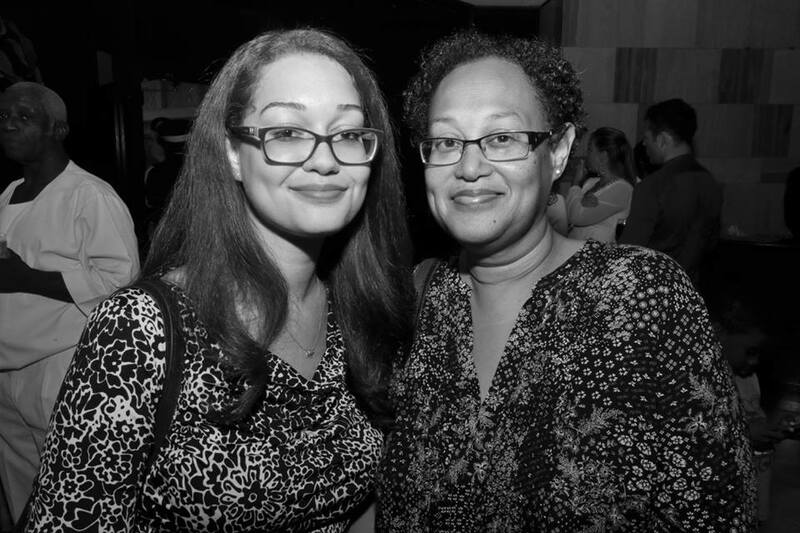 All of the people selected for inclusion display a beauty that is more than skin deep, people whose character forms the basis of our unique cultural identity,” said Project Manager, artist Ana-Lisa Wells. 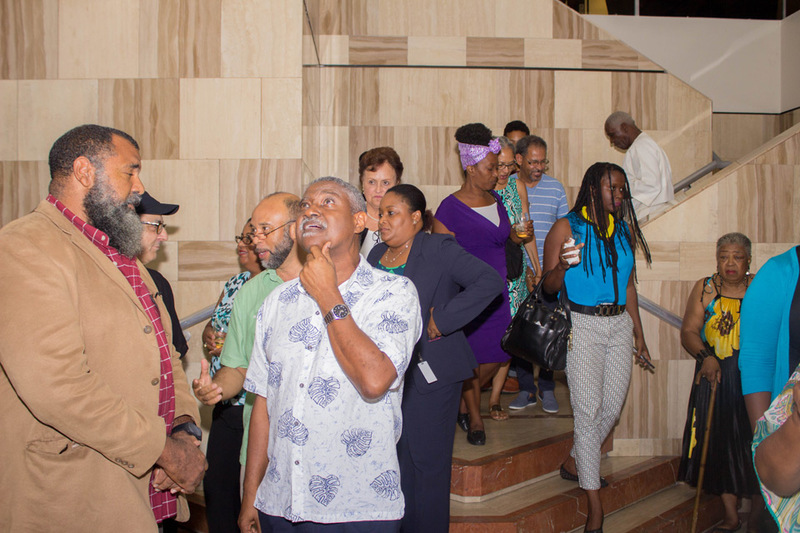 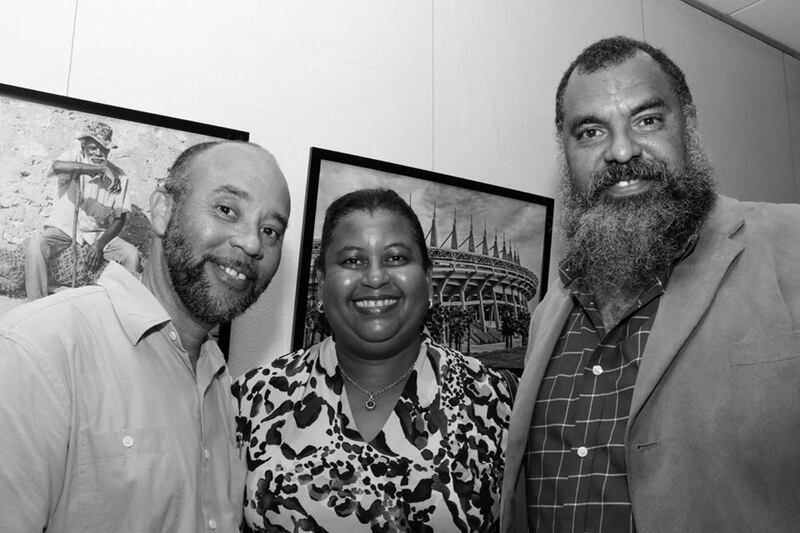 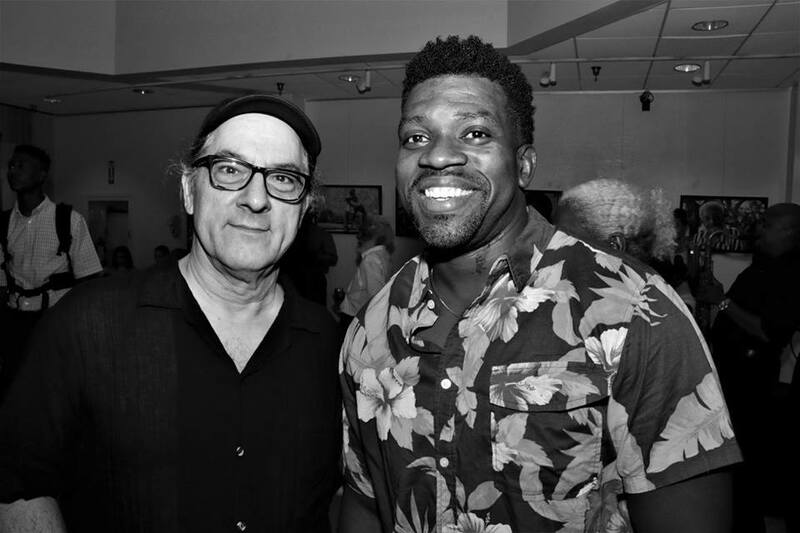 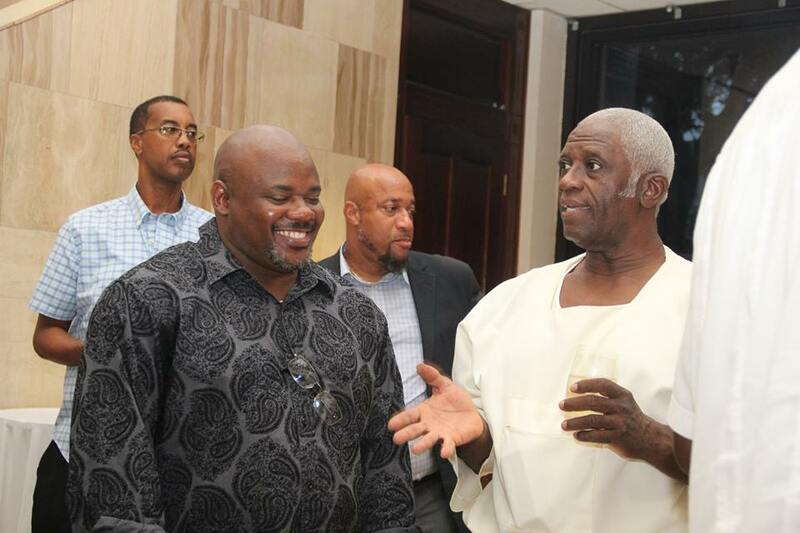 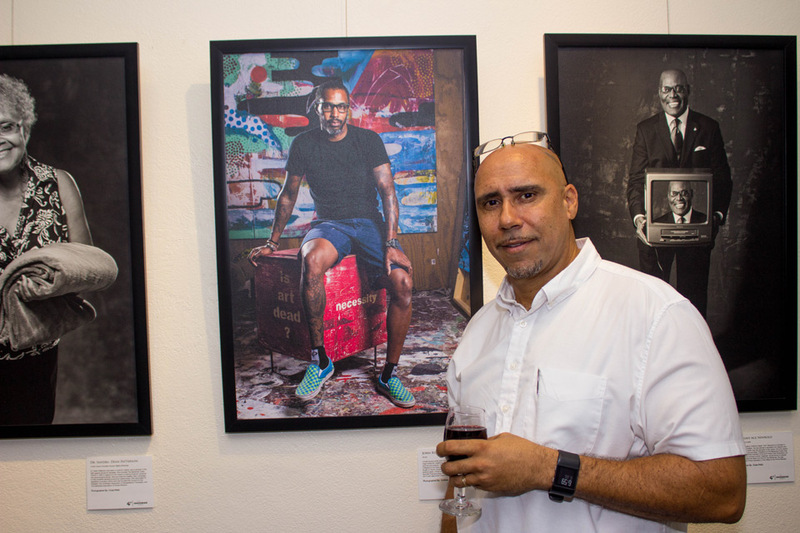 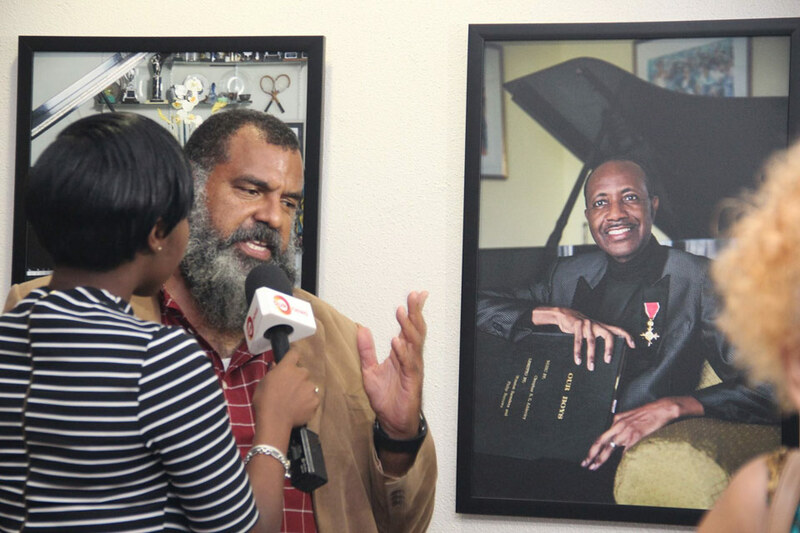 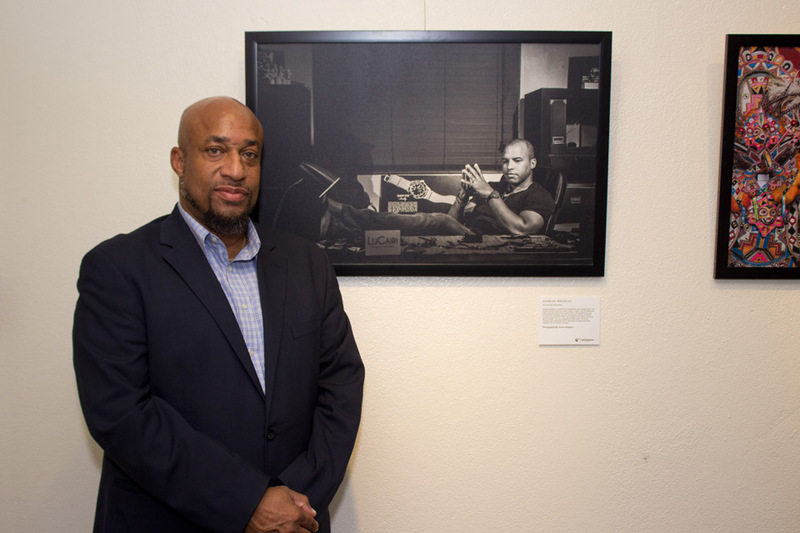 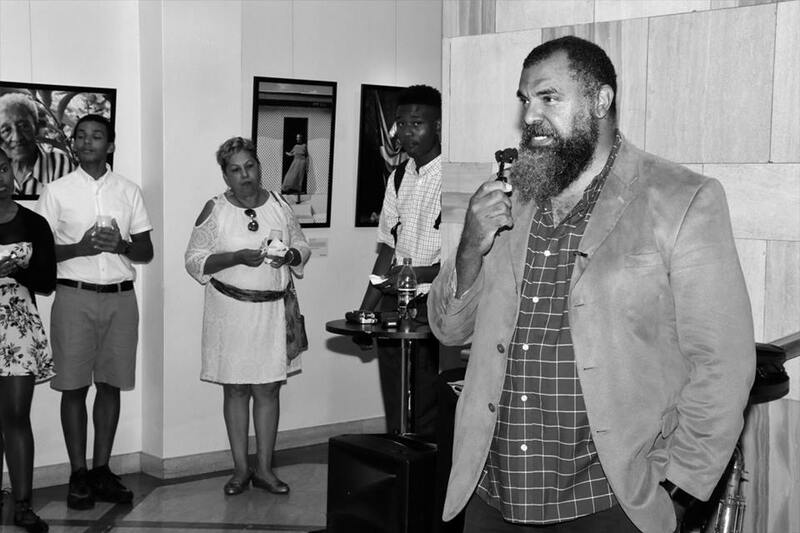 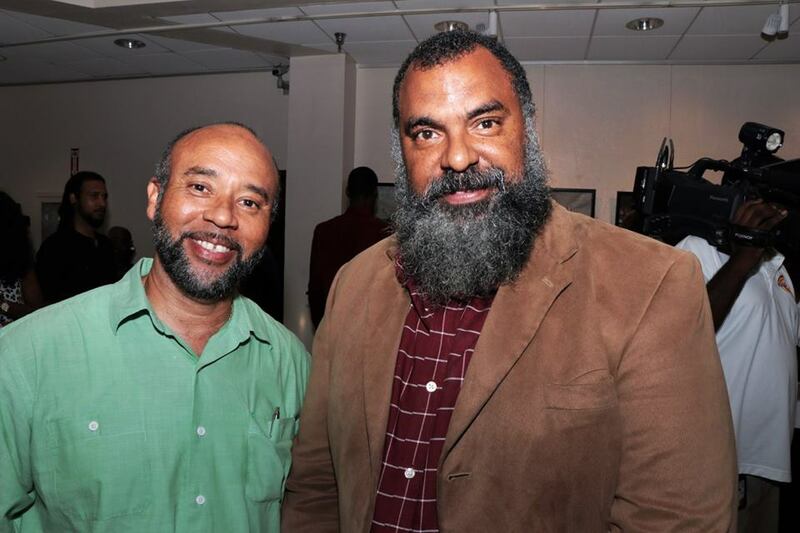 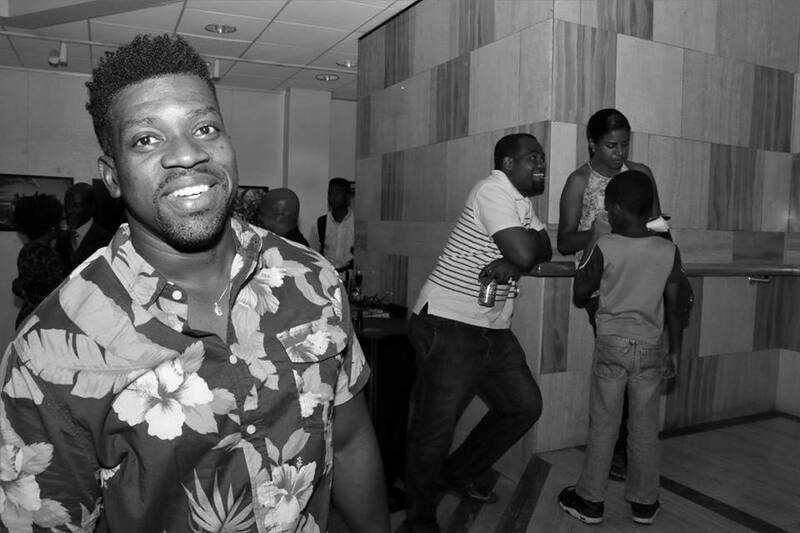 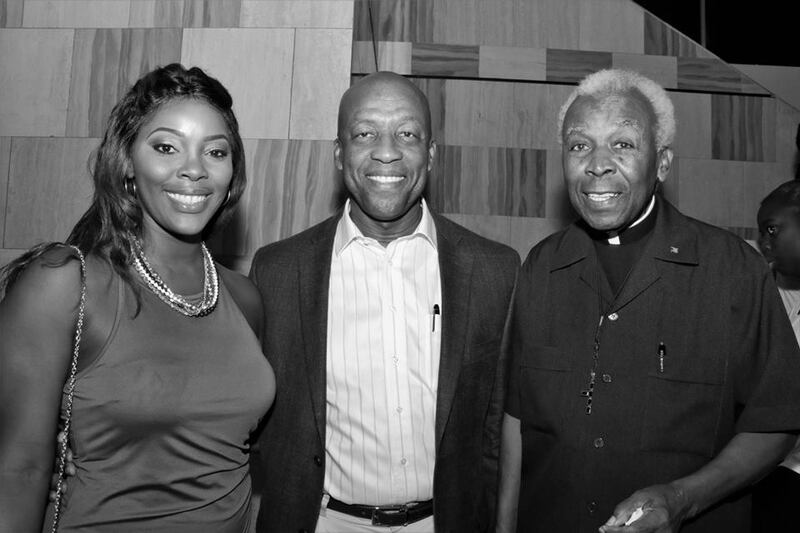 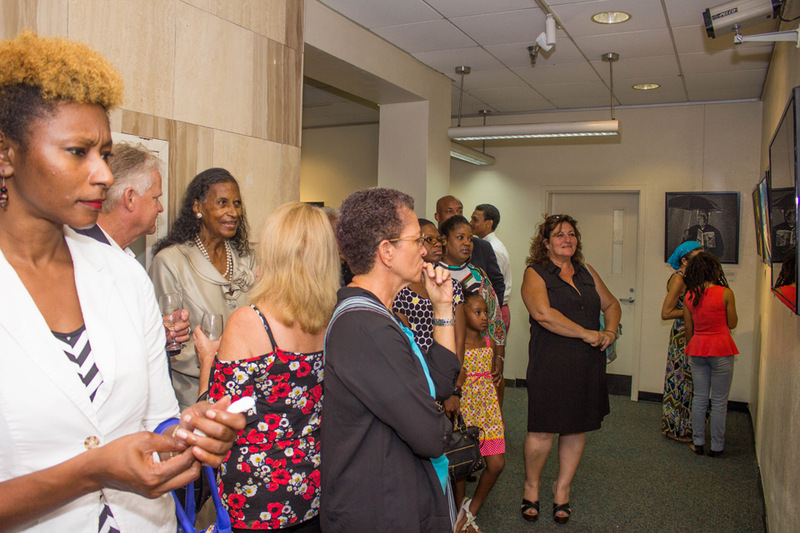 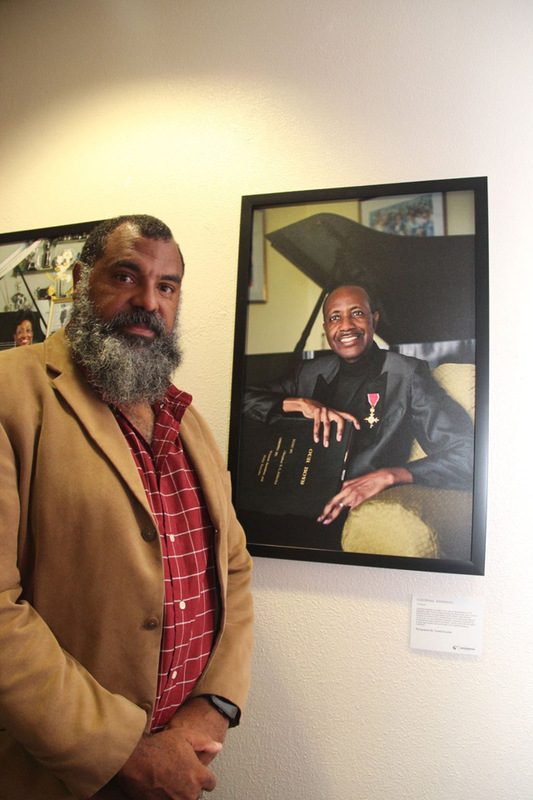 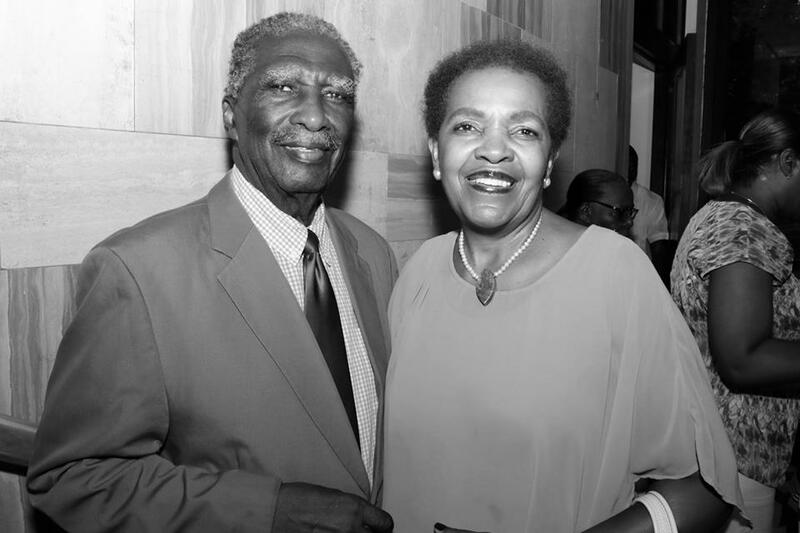 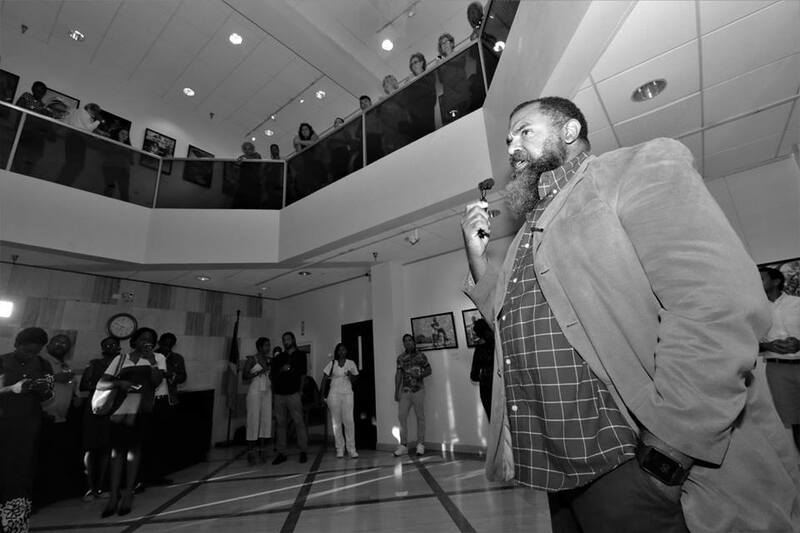 During the exhibition, Founder and Creative Director, Duke Wells spoke briefly about the late Cleophas Adderley, whose portrait was included in the exhibition. 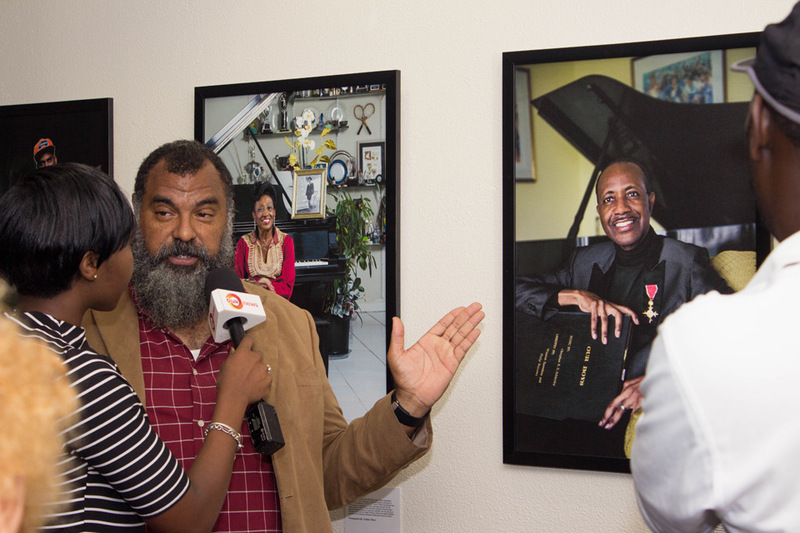 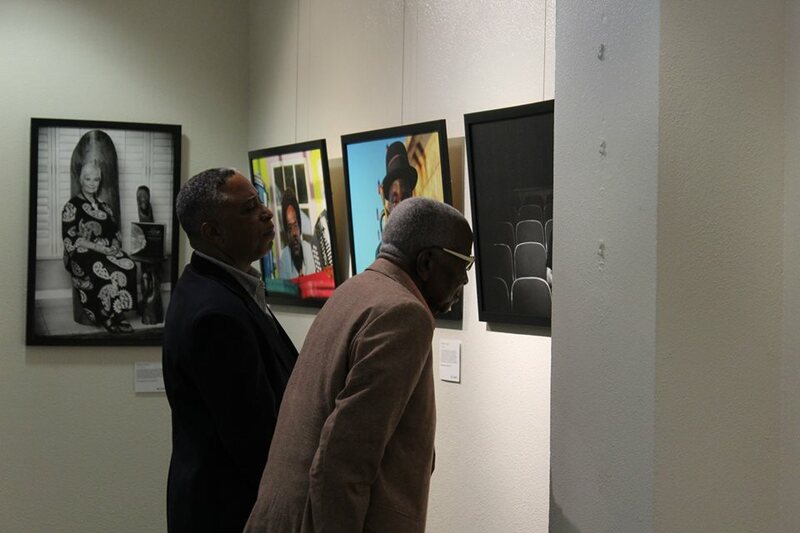 A moment of silence for Adderley was given, and long time photographer of the Bahamas National Youth Choir, Donald Knowles shared what it was like to photograph Adderley for this project and briefly about their friendship. 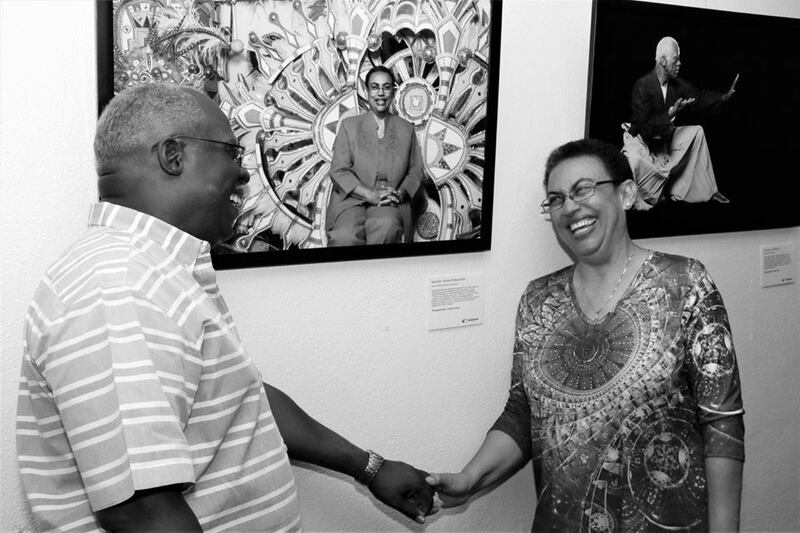 It was said by Knowles that Adderley did not view the photograph and was saddened that he had not had a chance to witness this event. 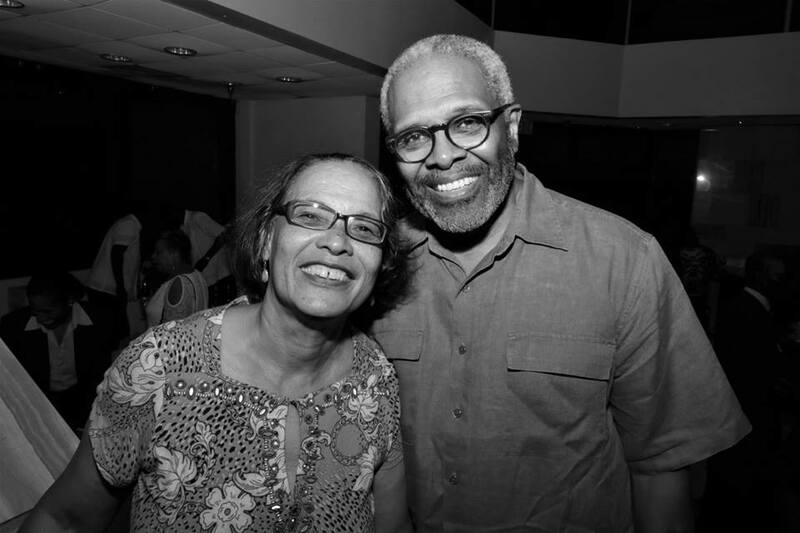 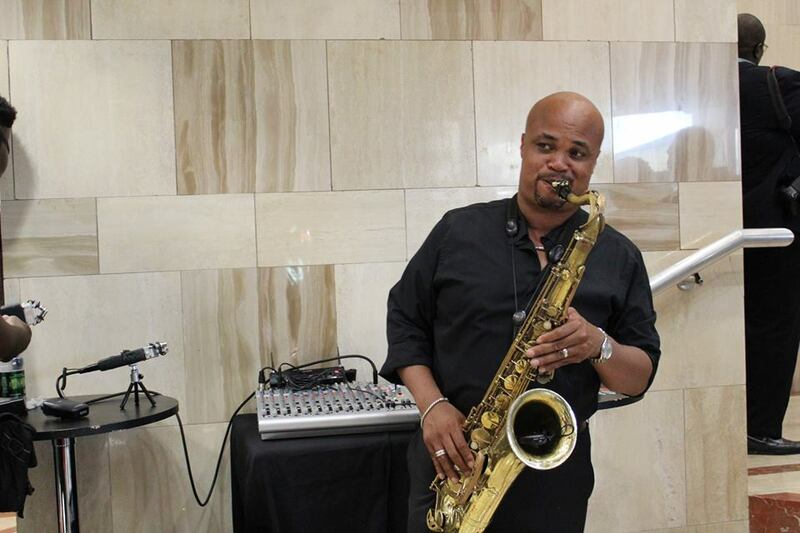 Adderley passed away on July 5th, 2017. 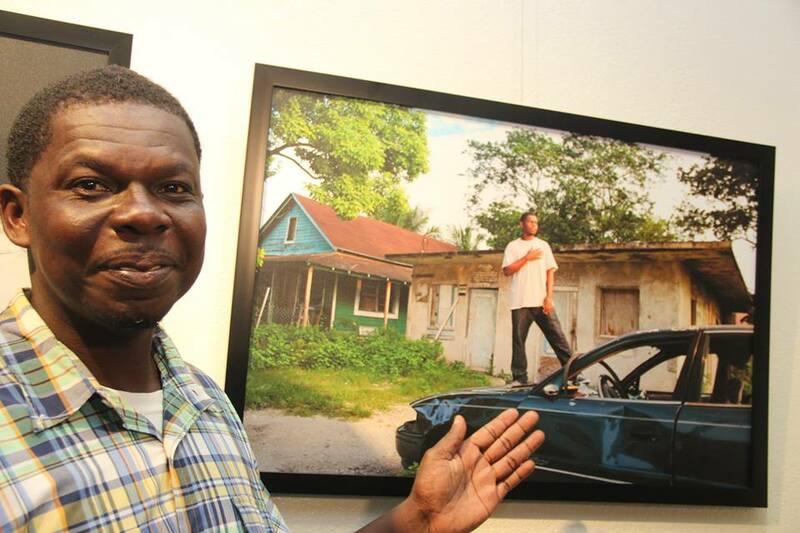 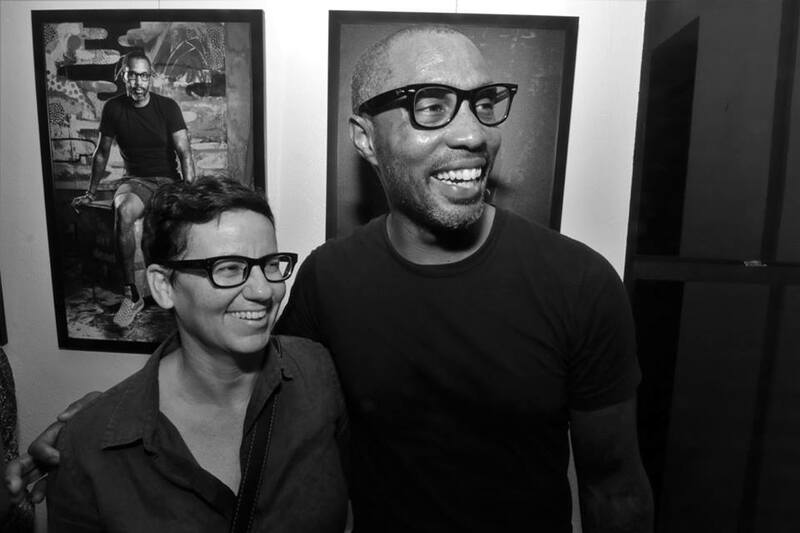 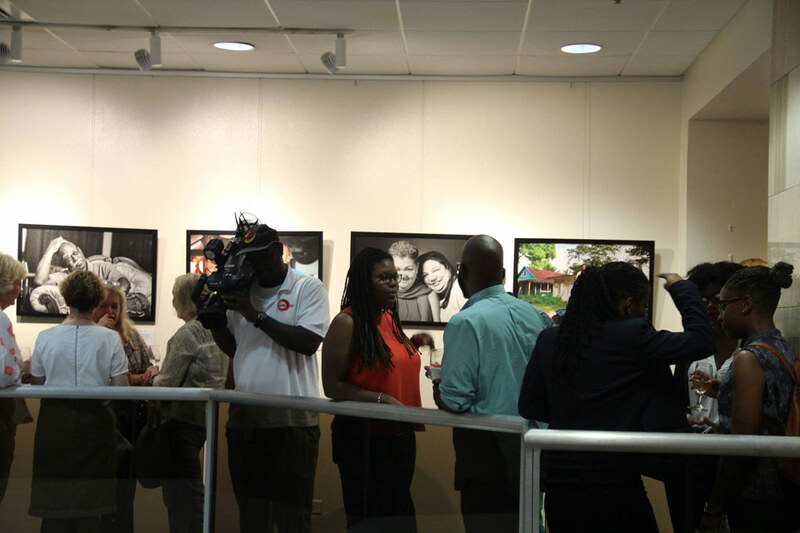 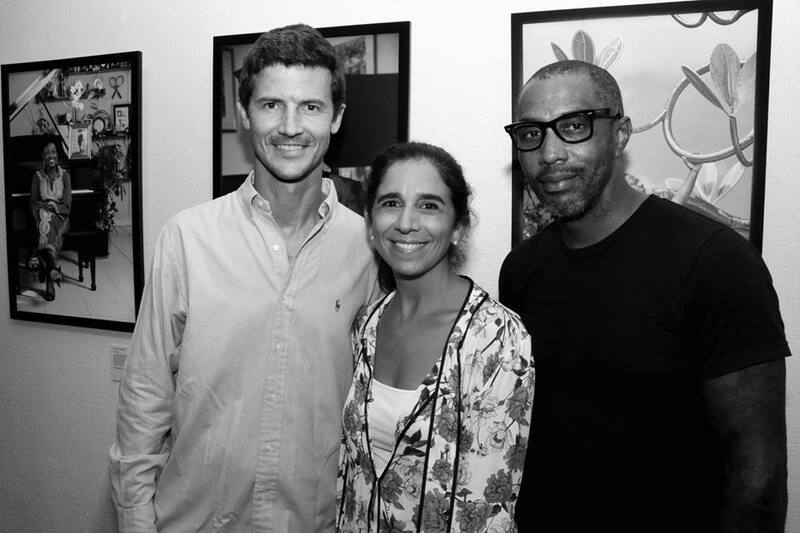 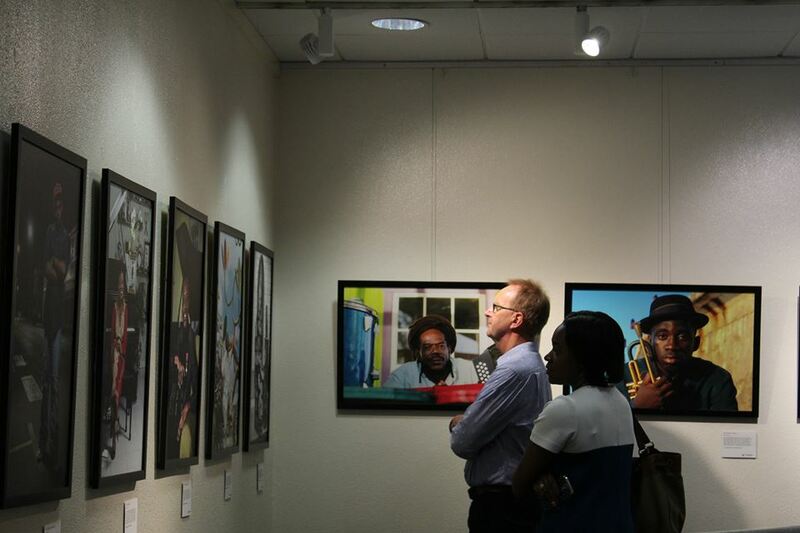 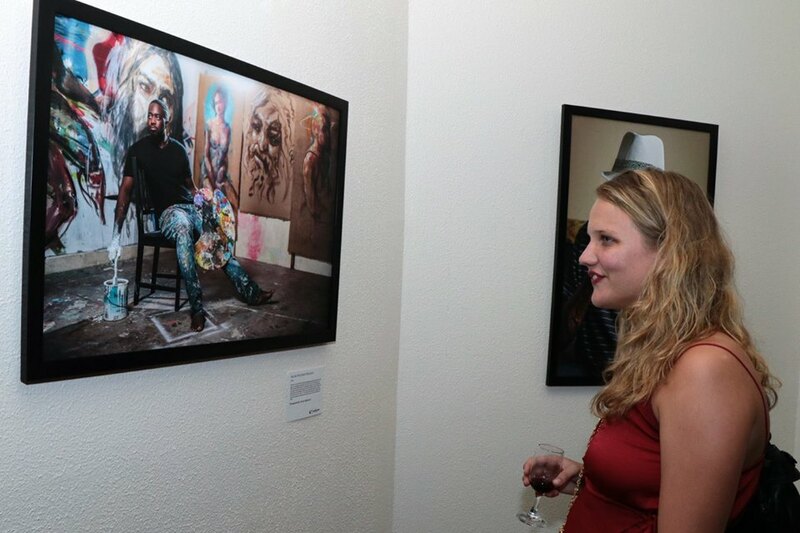 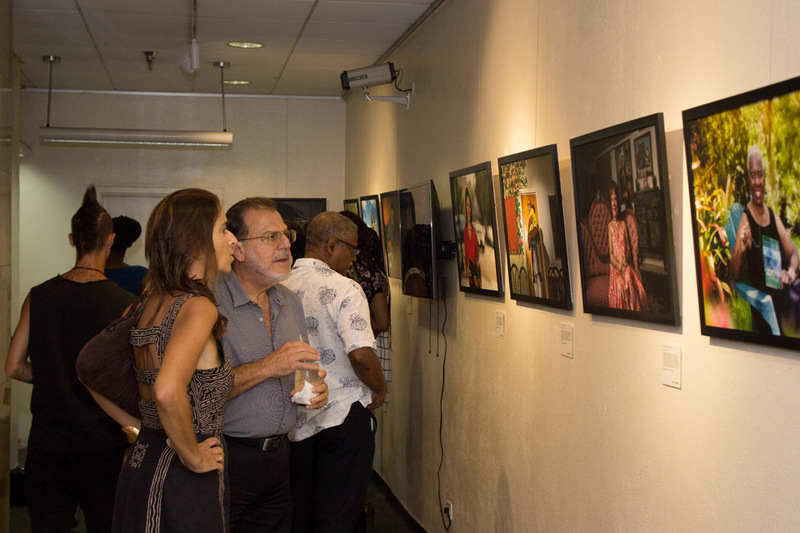 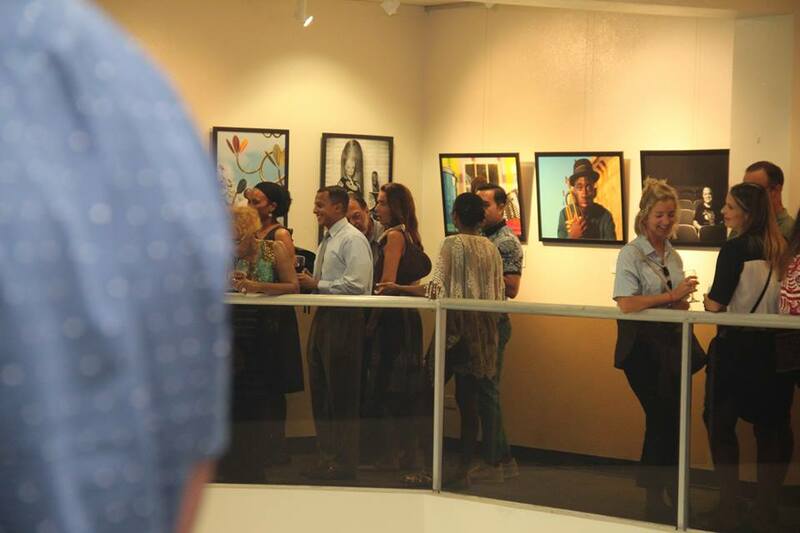 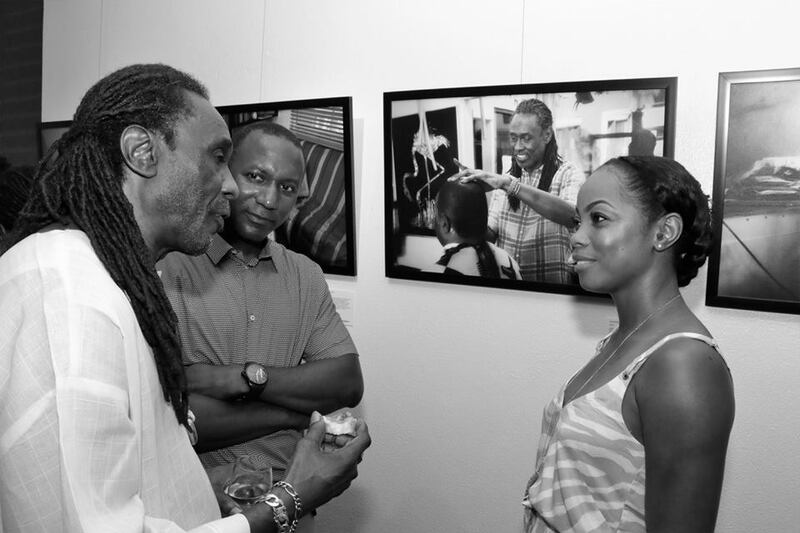 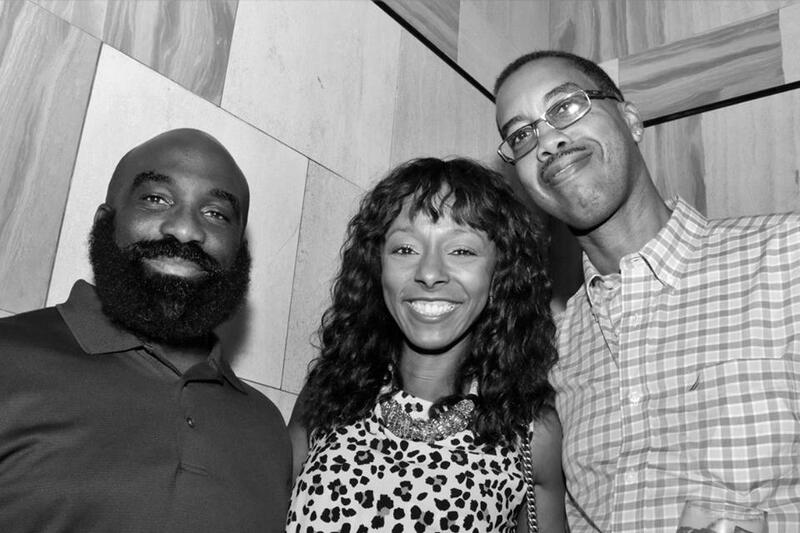 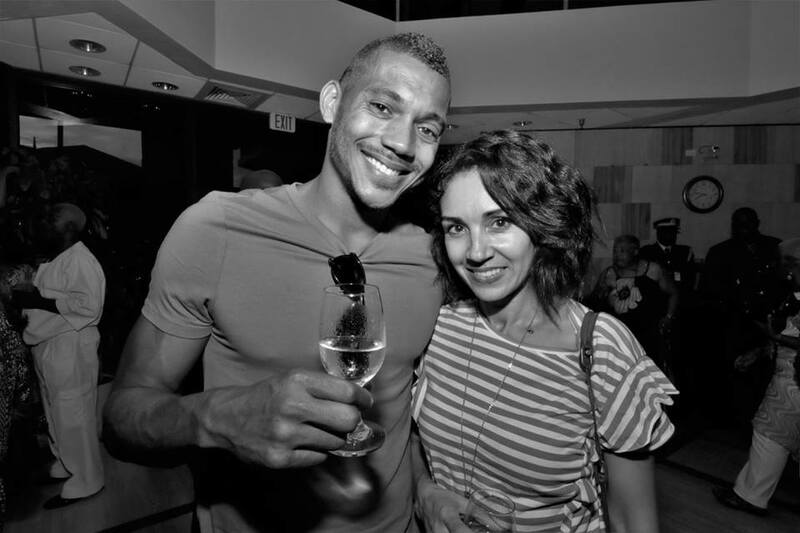 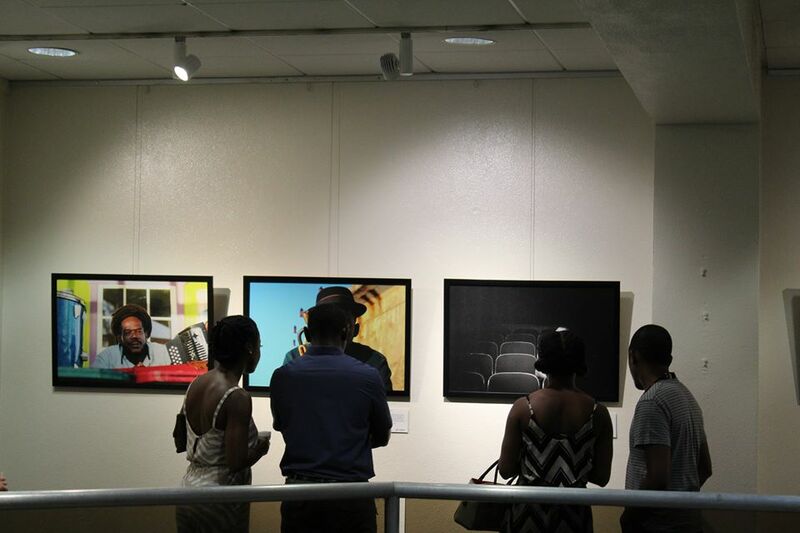 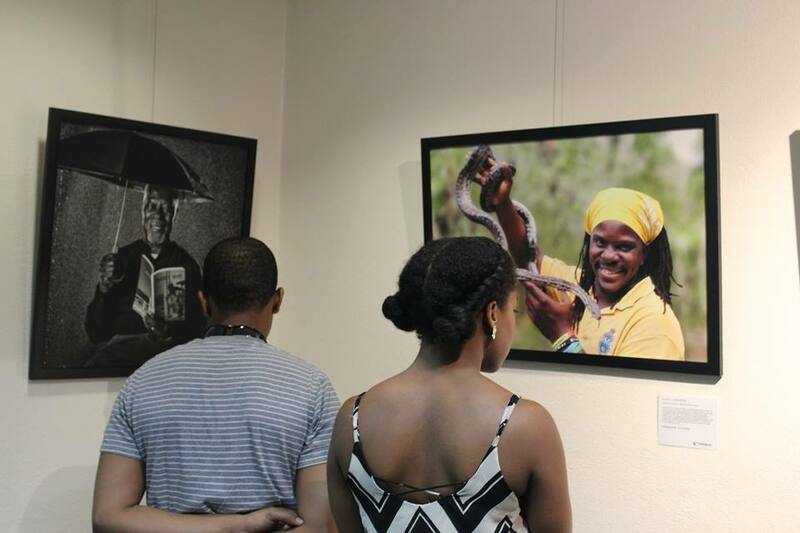 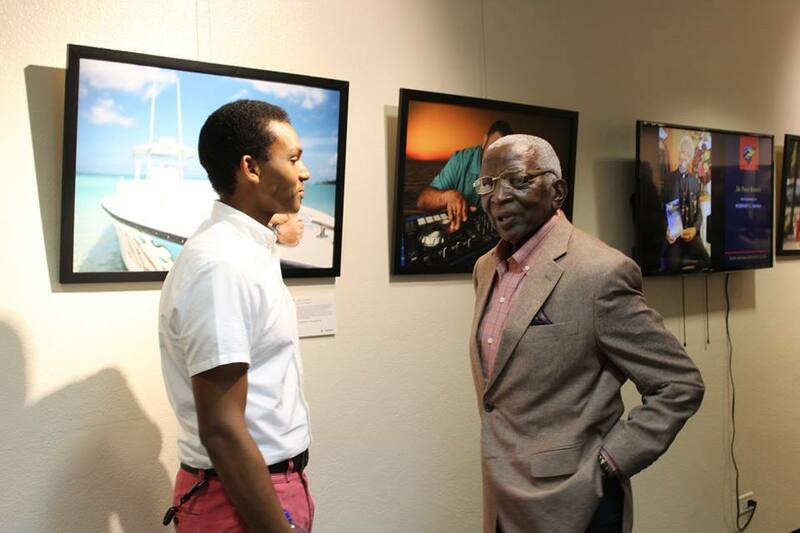 The exhibition includes the work a number of notable photographers in The Bahamas: Melissa Alcena, Dante Carrer, Vado Culmer, Chris Day, Demetrius Francis, Guilden Gilbert, Torrell Glinton, Rosemary Hanna, Paul Harding, Nowé Harris-Smith, Ben Jamieson, Donald Knowles, Scharad Lightbourne, Rashad Penn, Alessandro Sarno, Andre Sheppard, Duke Wells, Ana-Lisa Wells, Lyndah Wells and Sofia Whitehead. 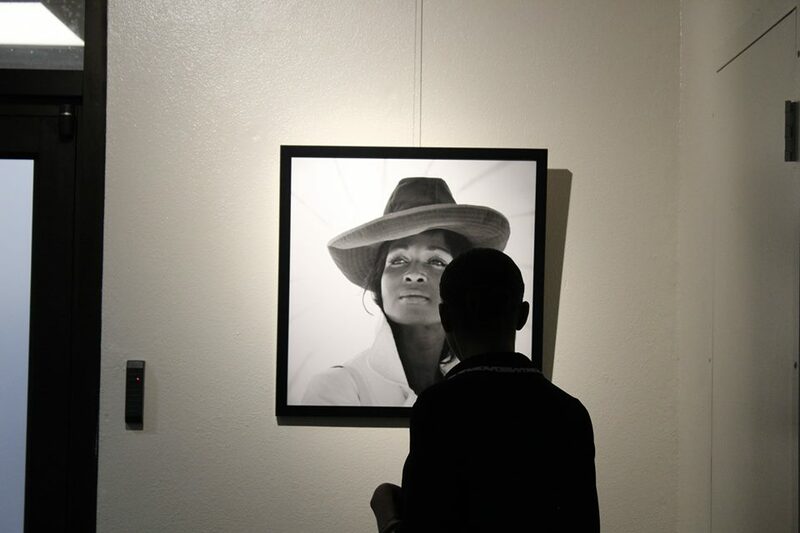 Wonderful exhibition. 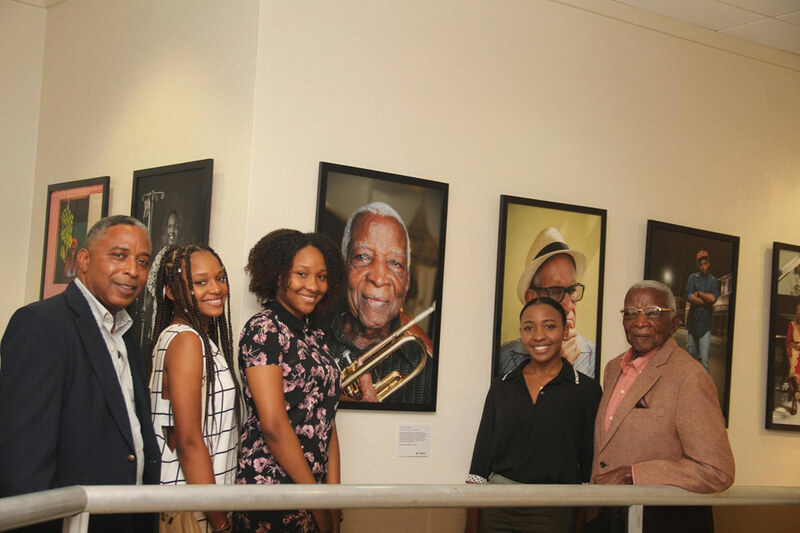 I was honoured to be a part of this.